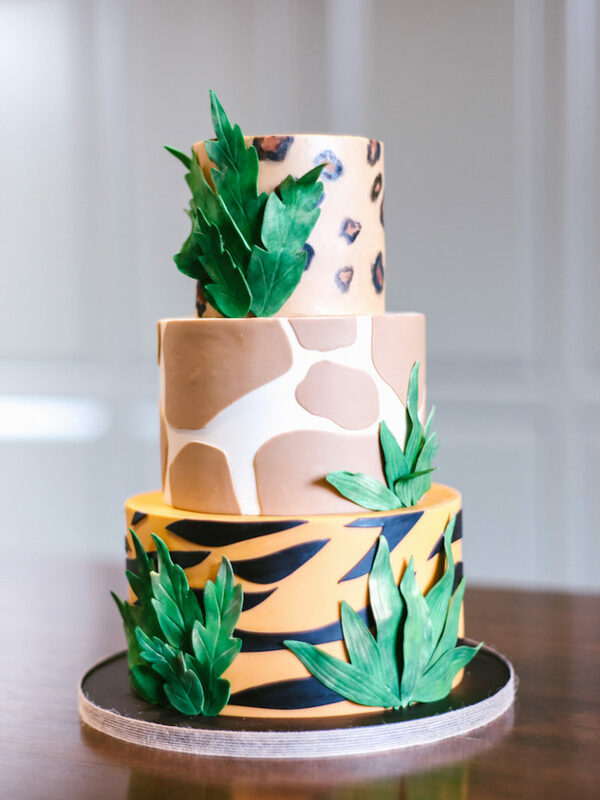 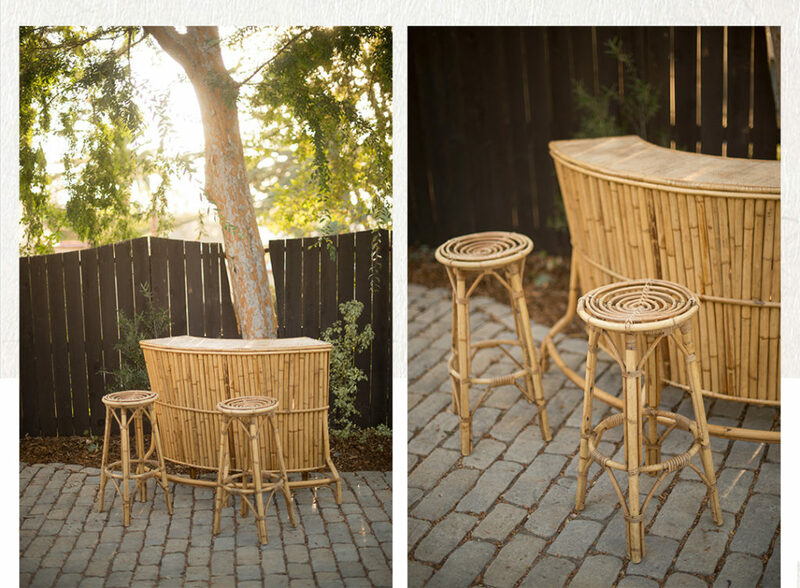 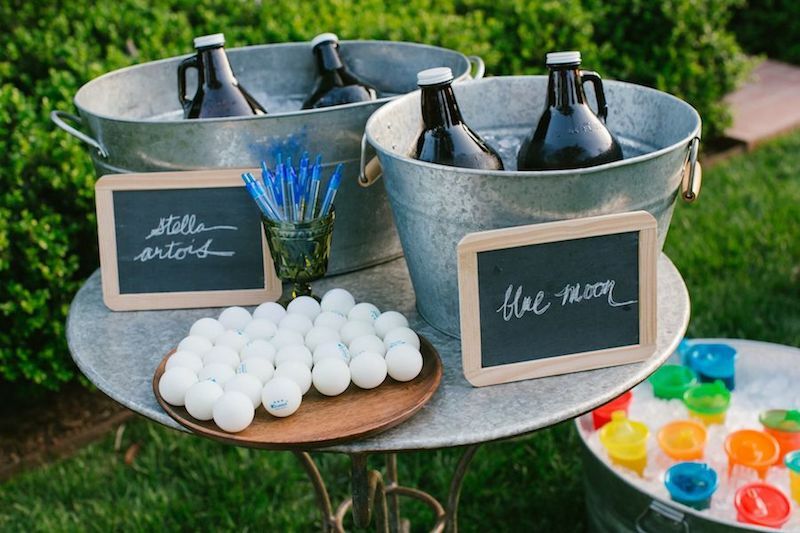 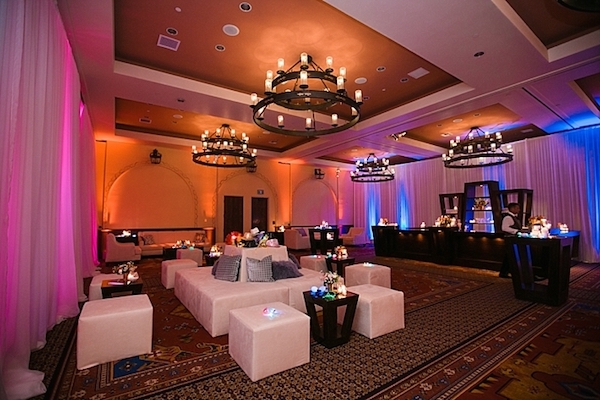 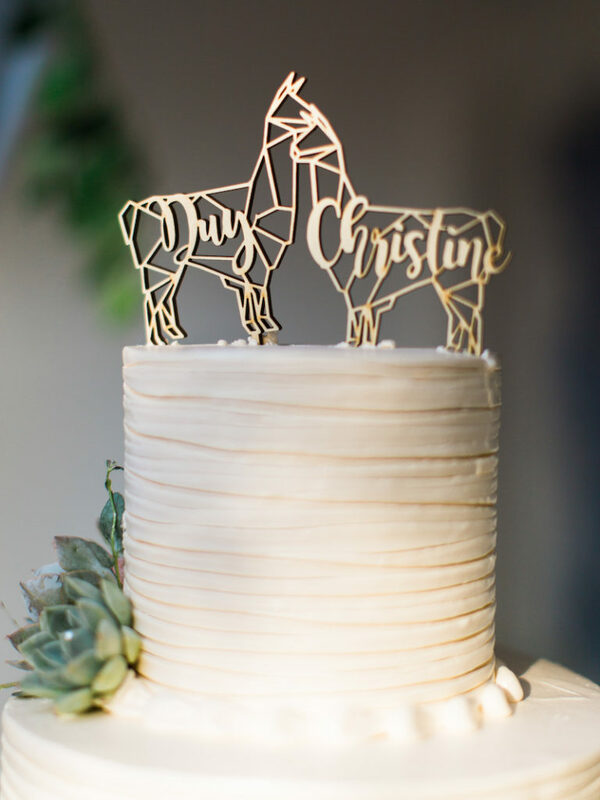 Take a look at this gorgeous safari themed baby shower by Alyson Heather Fox of Levine Fox Events! 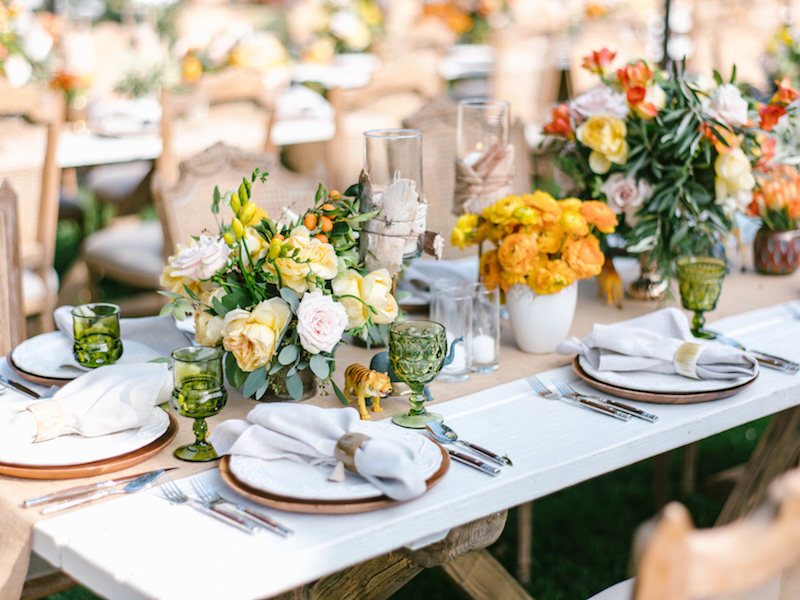 Loving the bold florals with our classic dining setup. 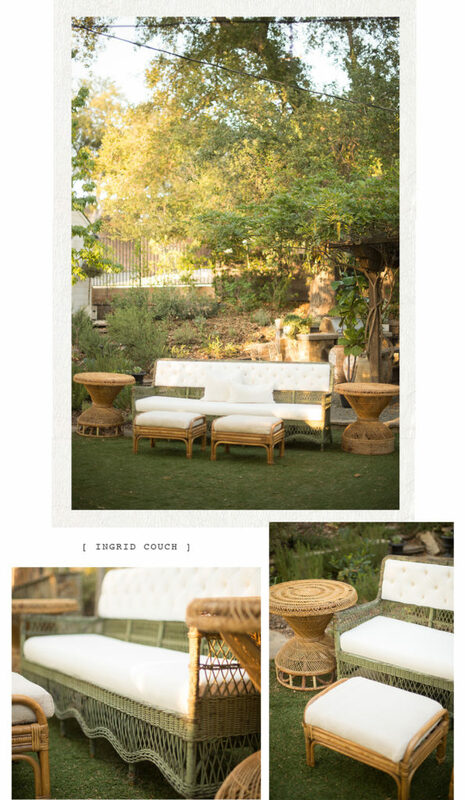 More details over on Levine Fox Events blog. 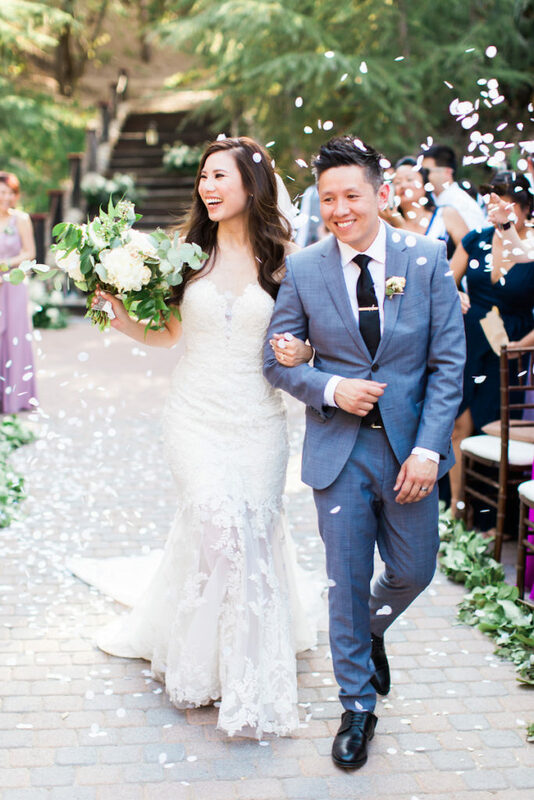 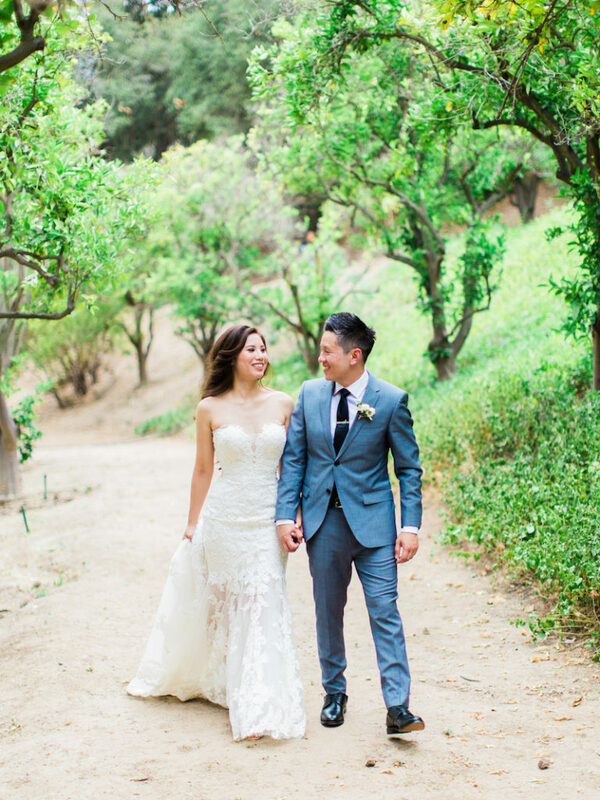 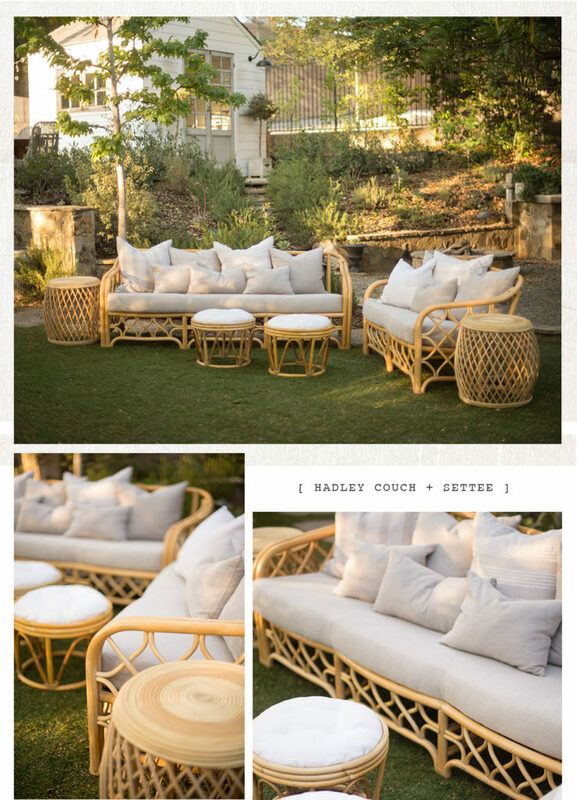 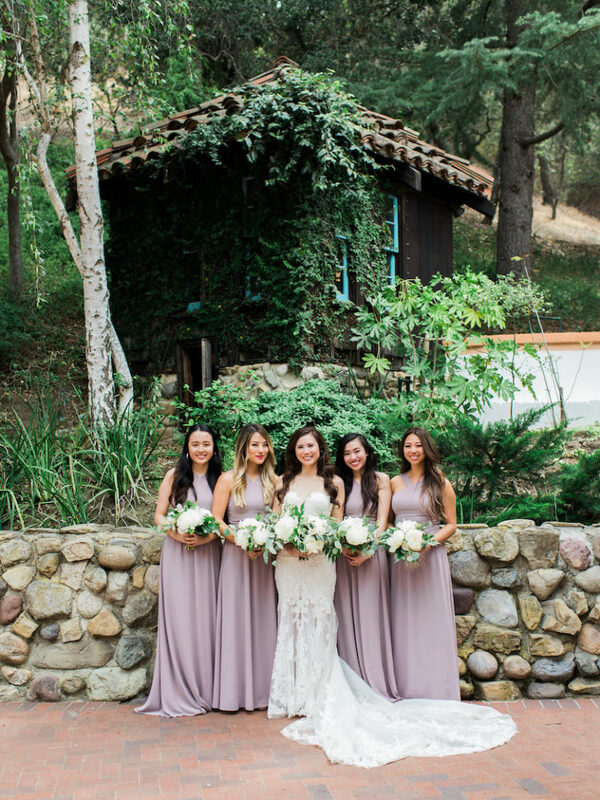 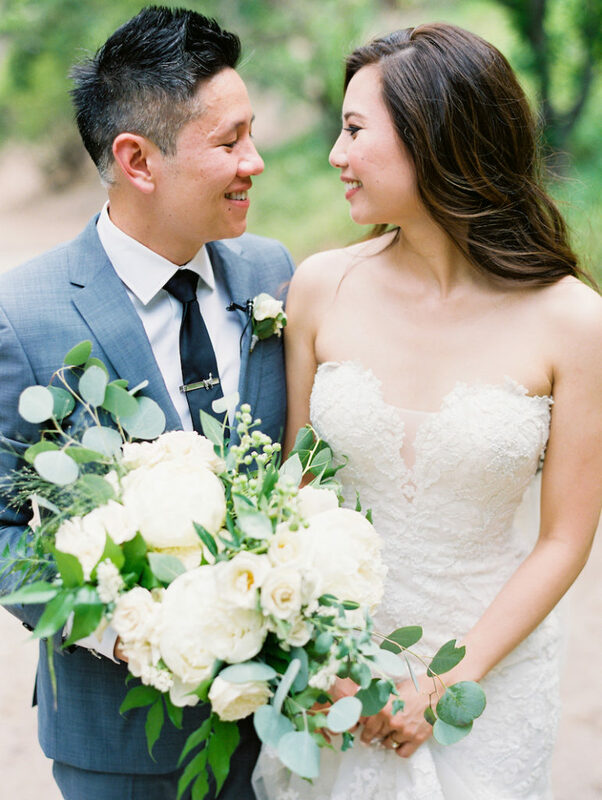 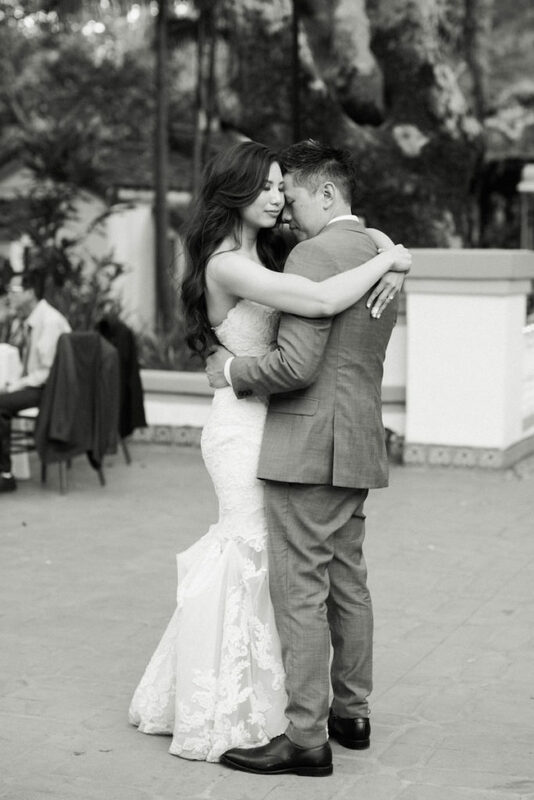 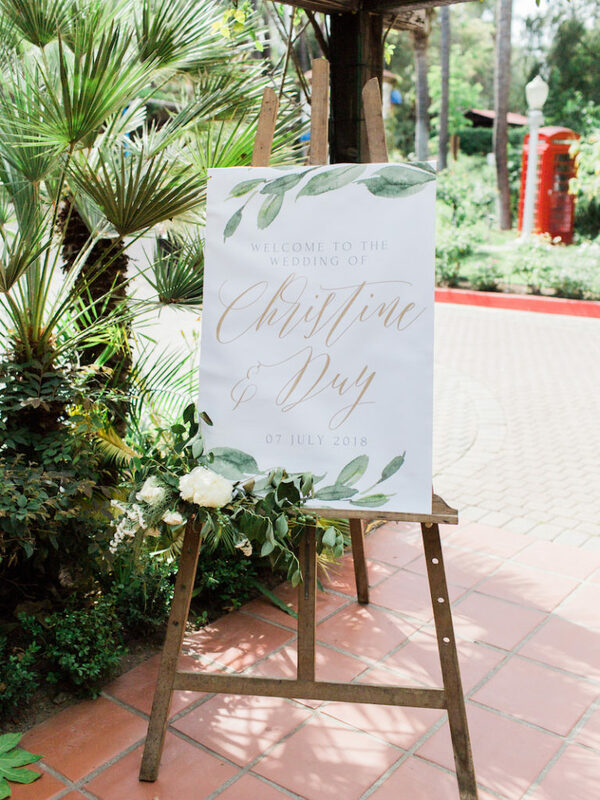 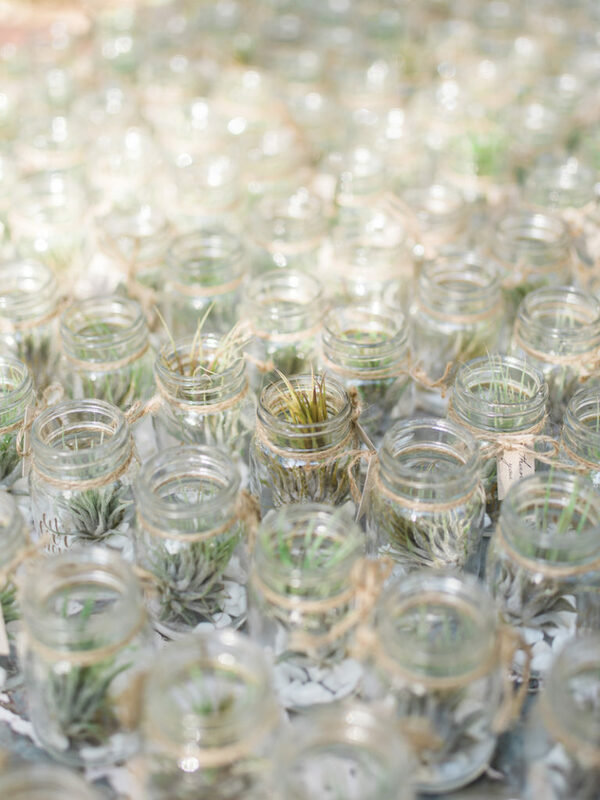 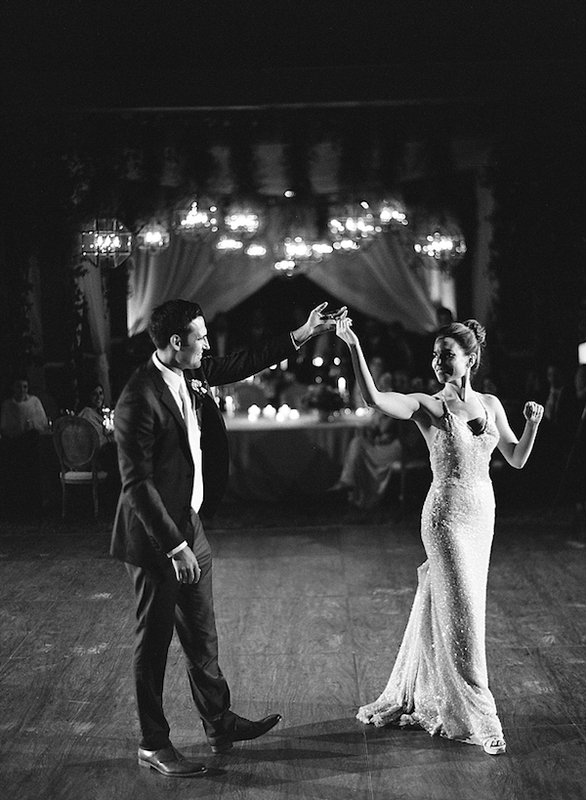 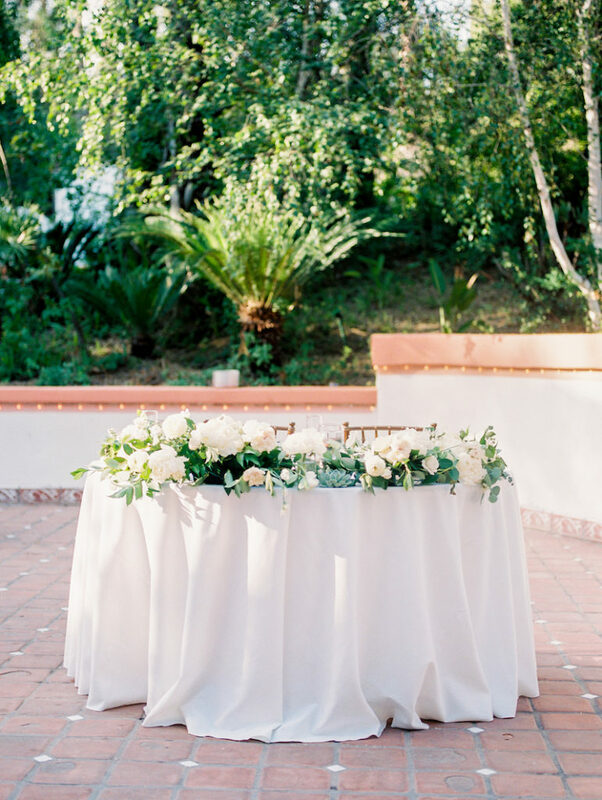 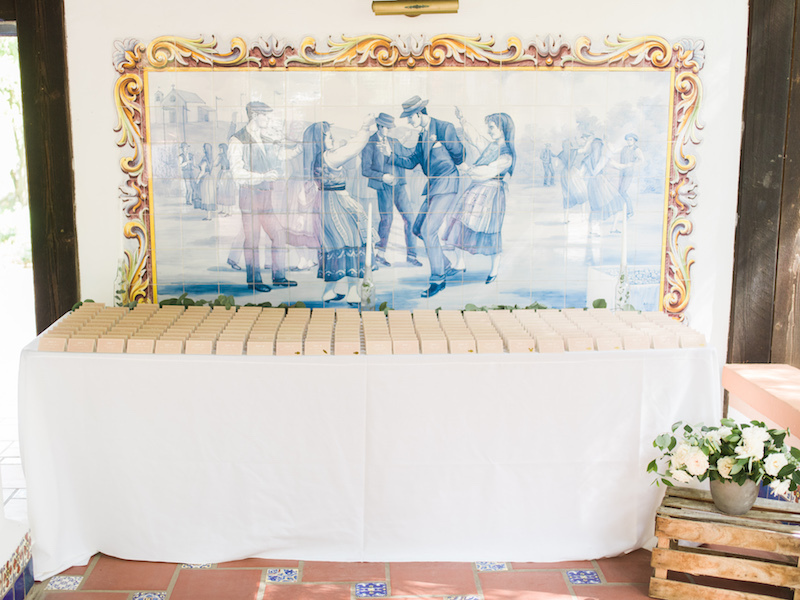 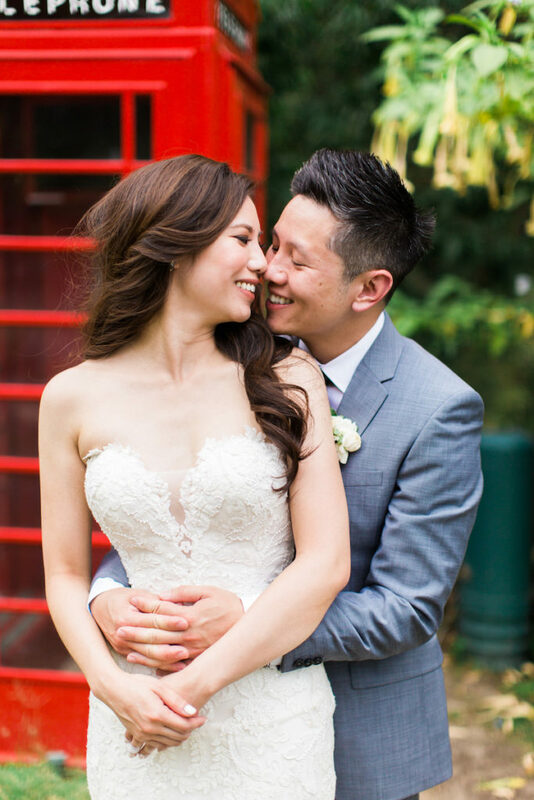 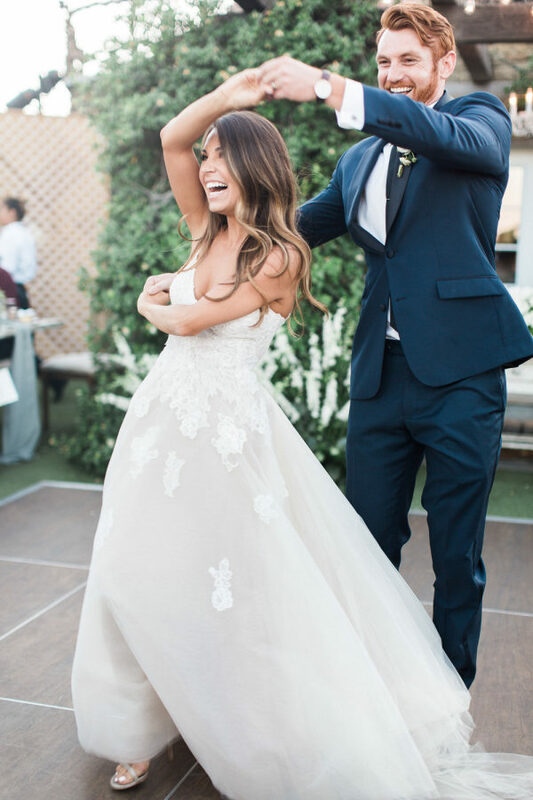 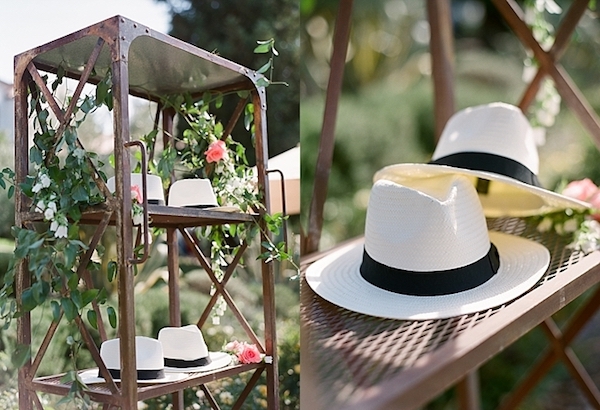 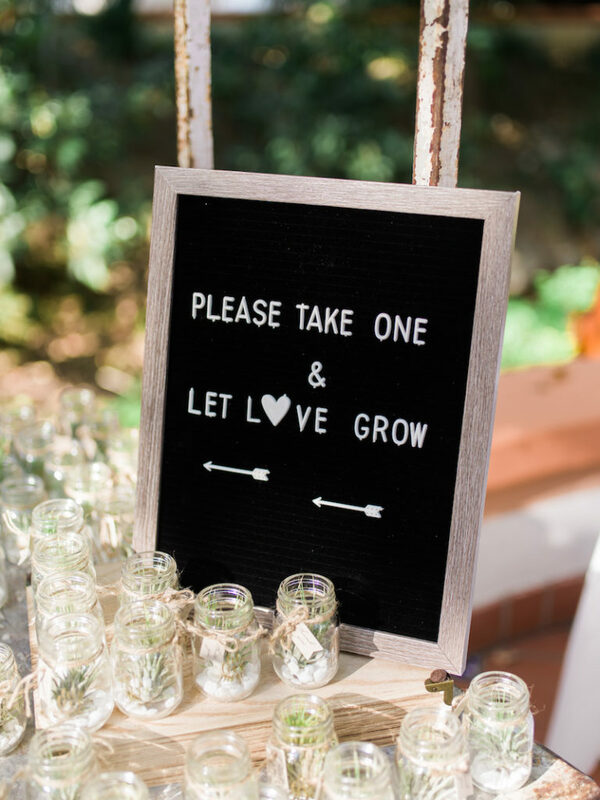 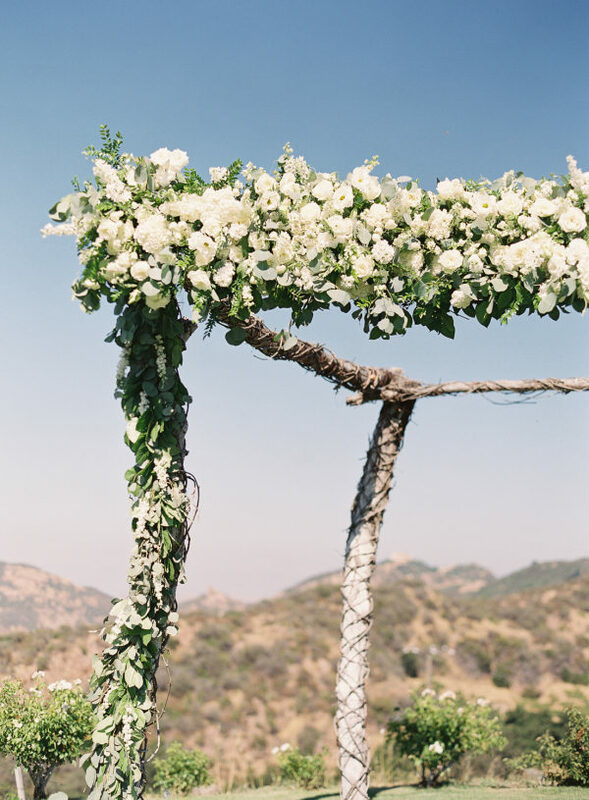 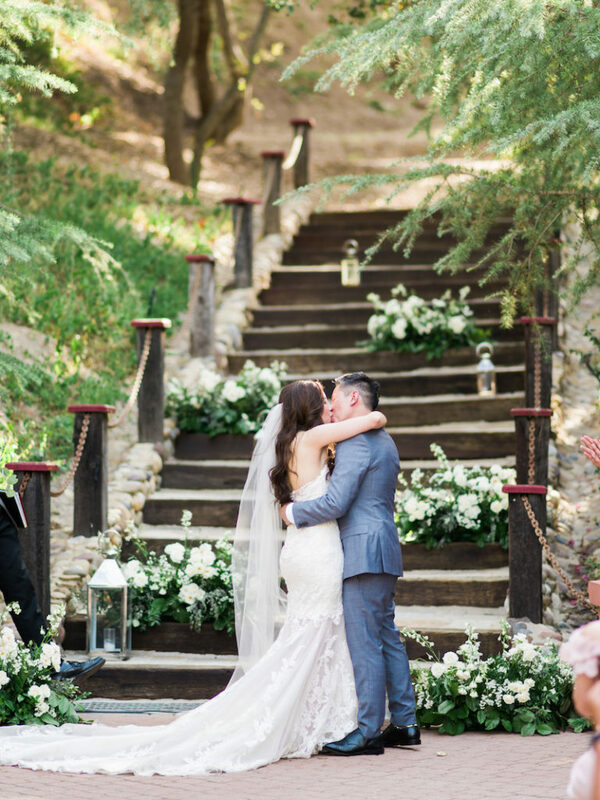 So excited to share this pretty Rancho Los Lomas wedding by Mele Amore. 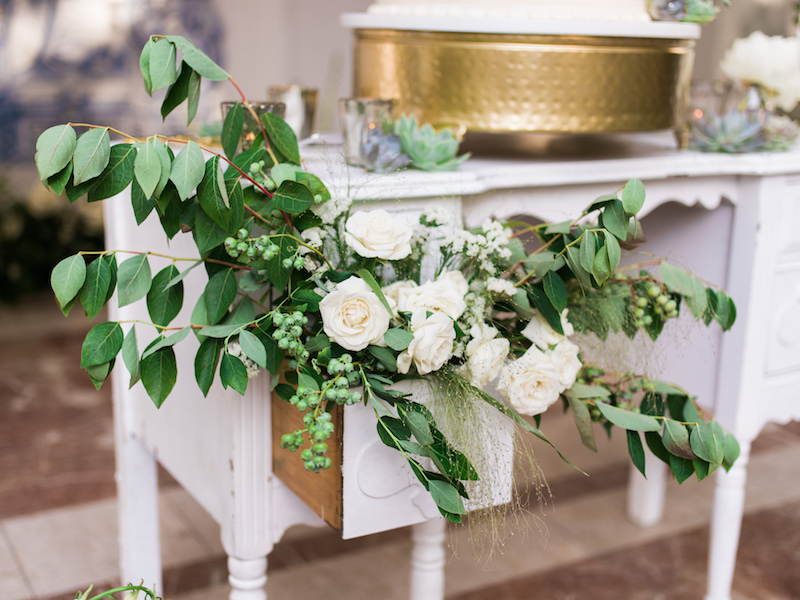 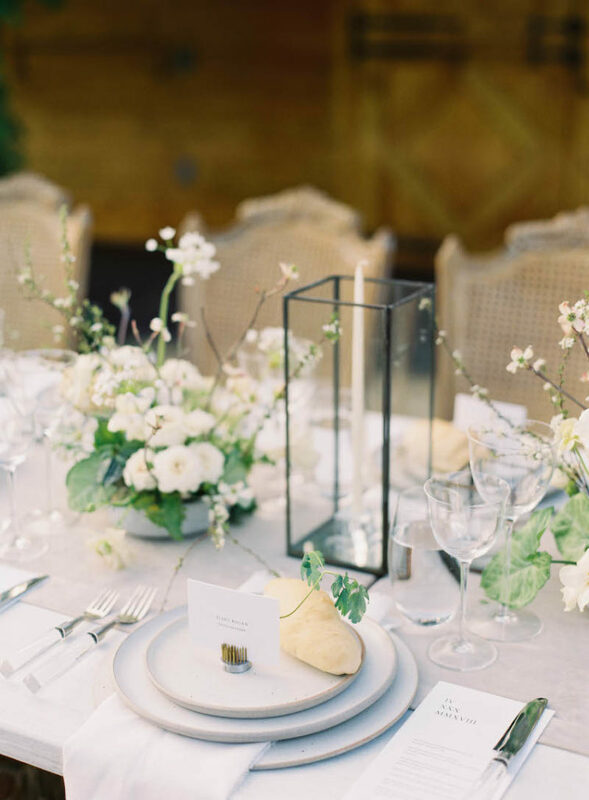 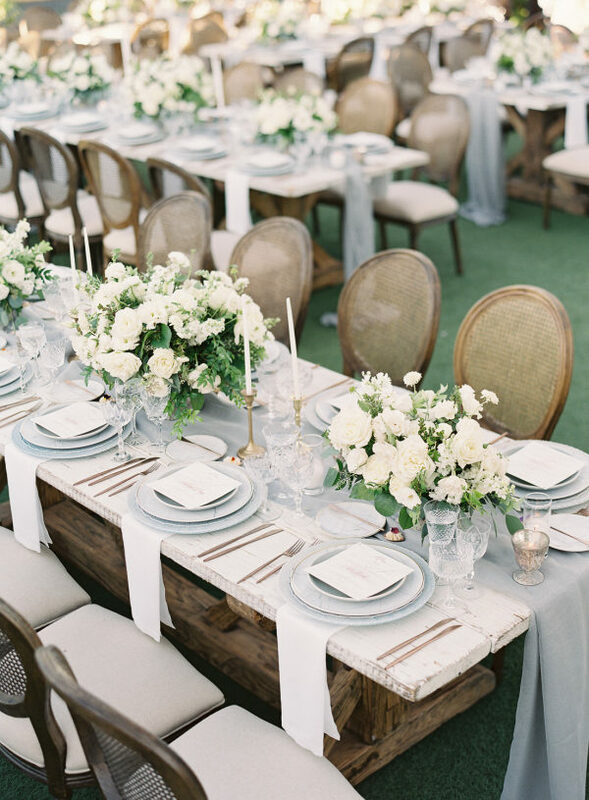 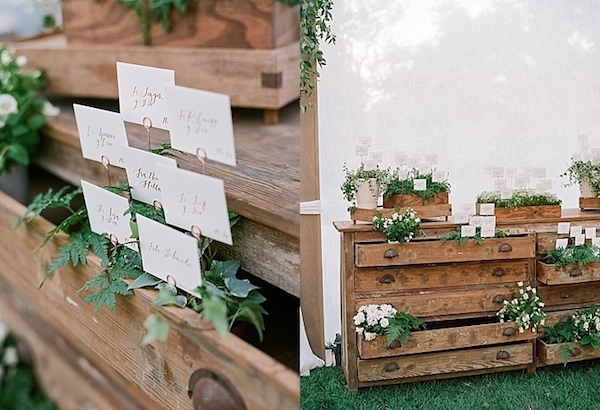 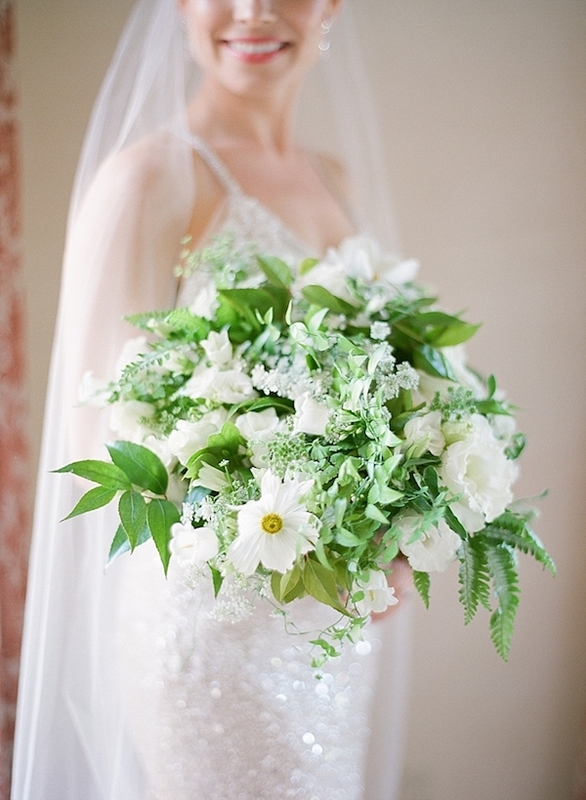 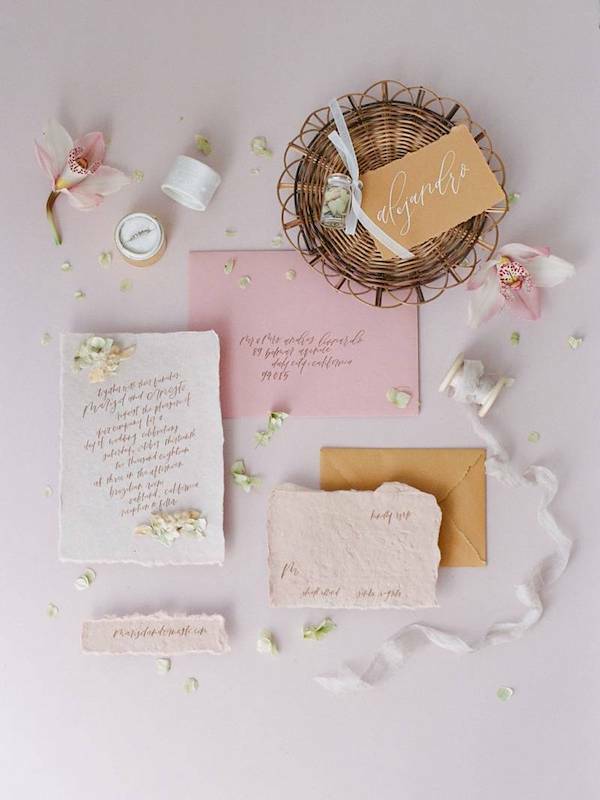 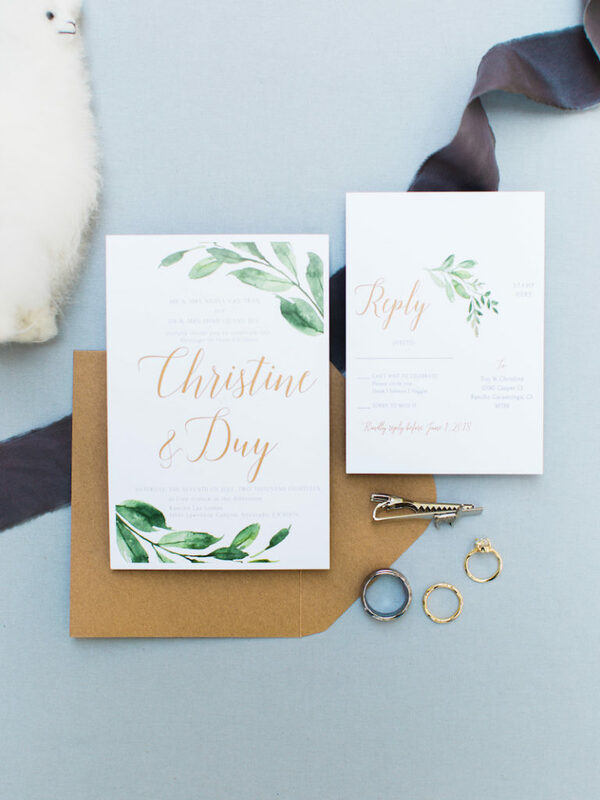 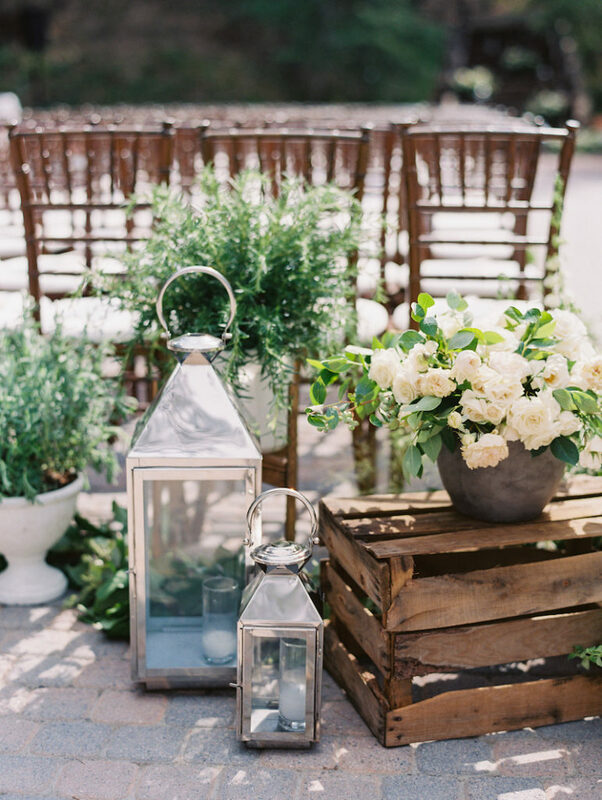 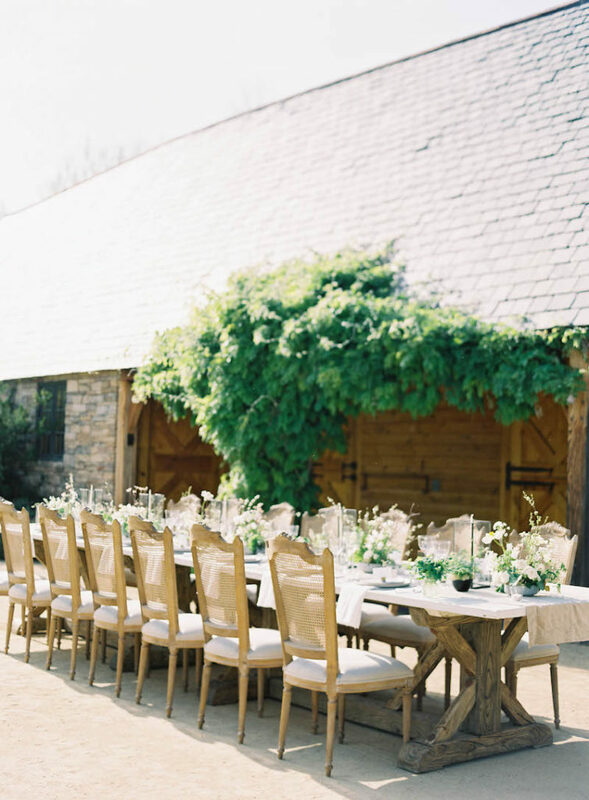 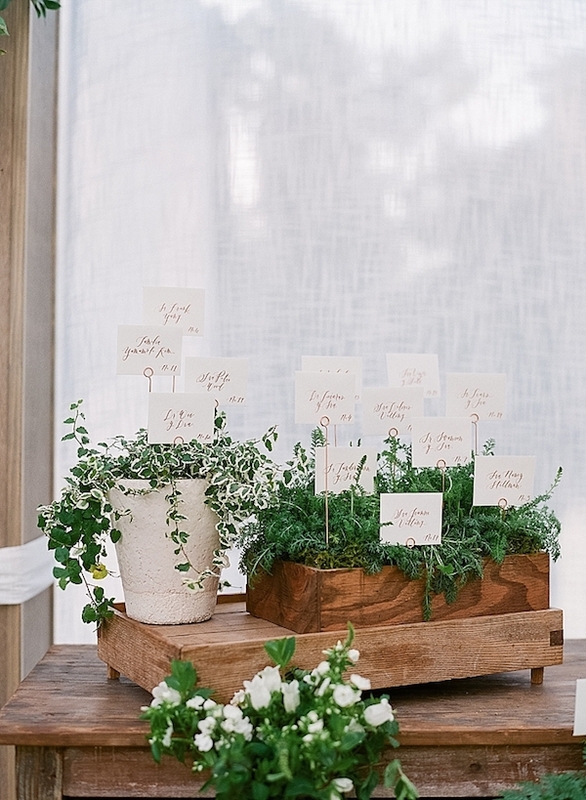 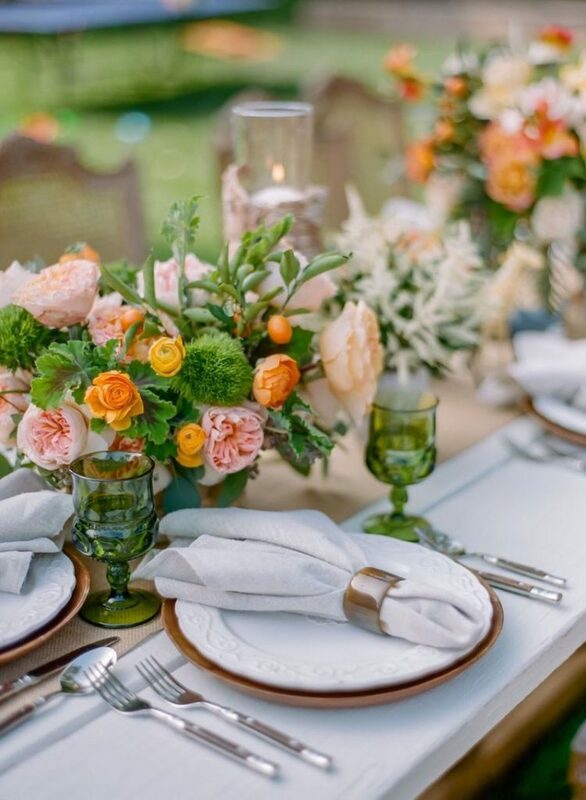 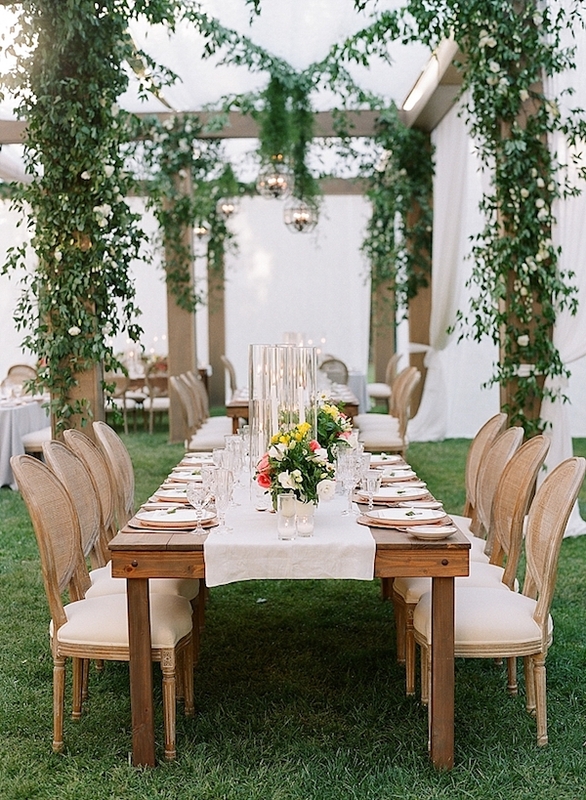 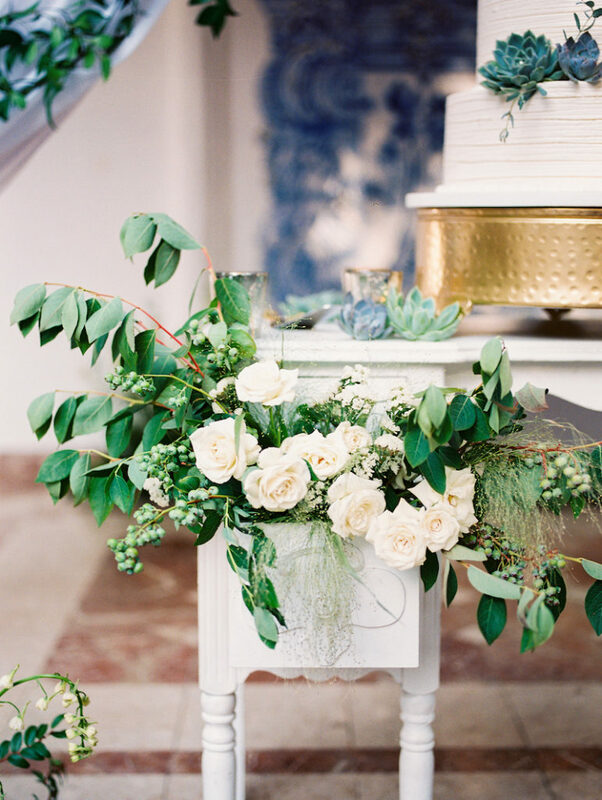 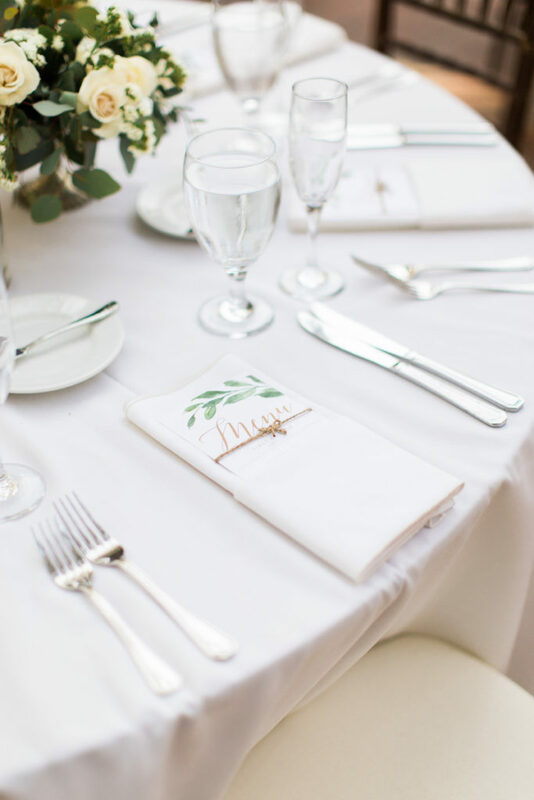 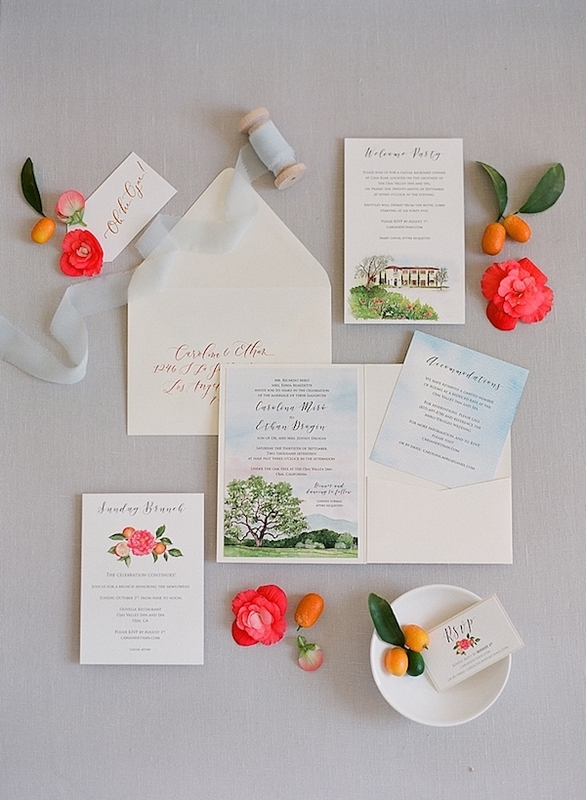 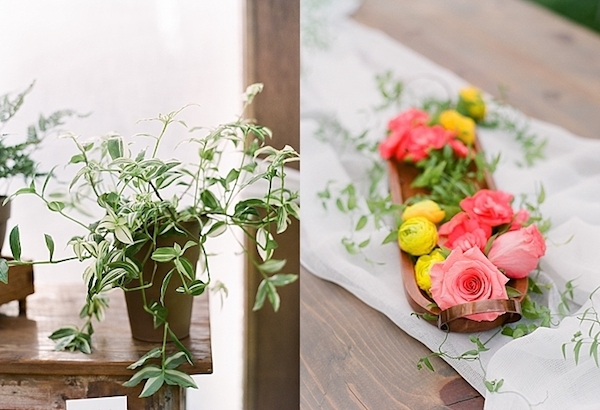 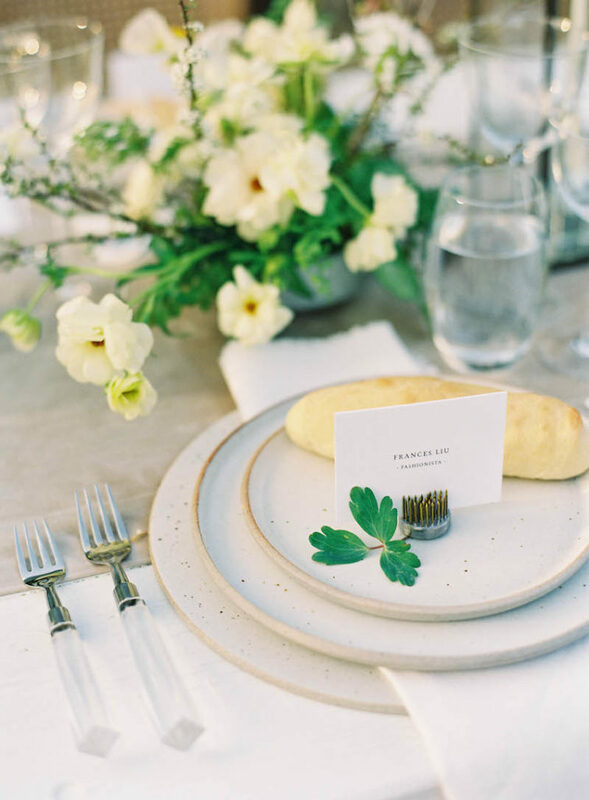 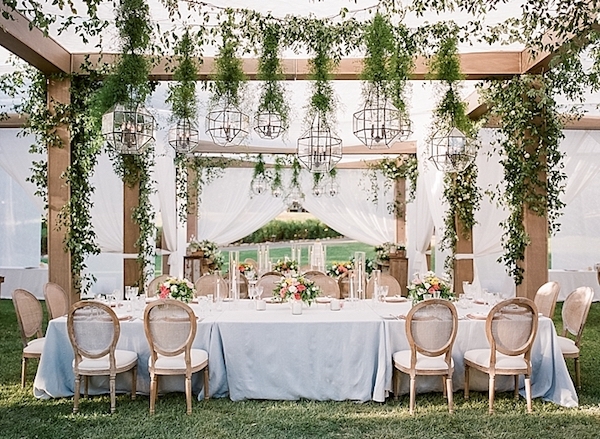 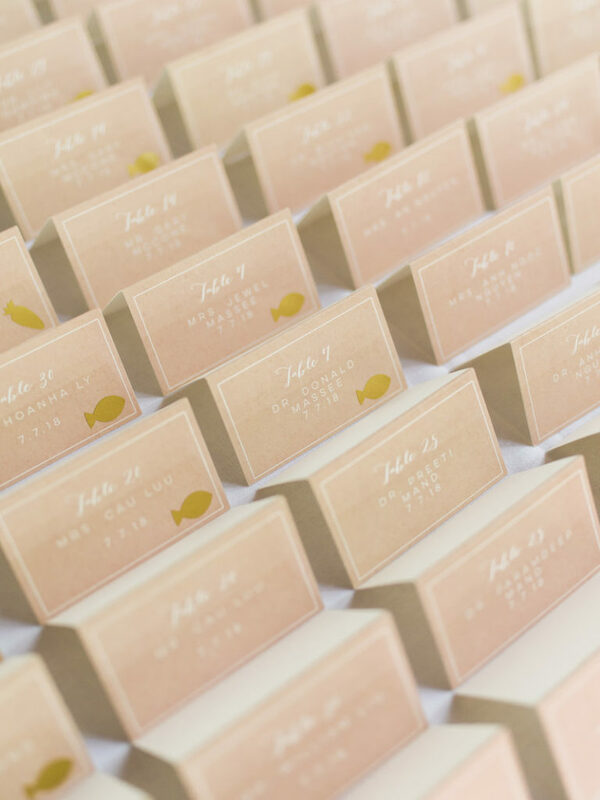 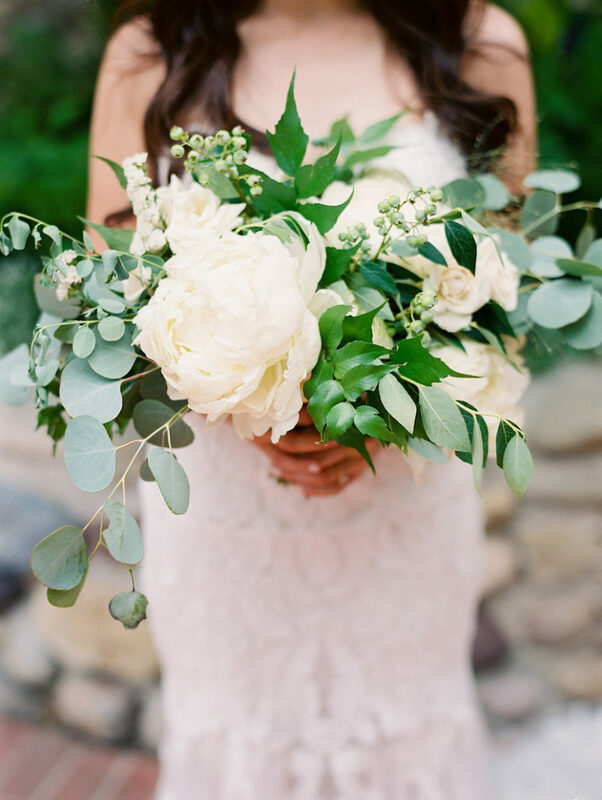 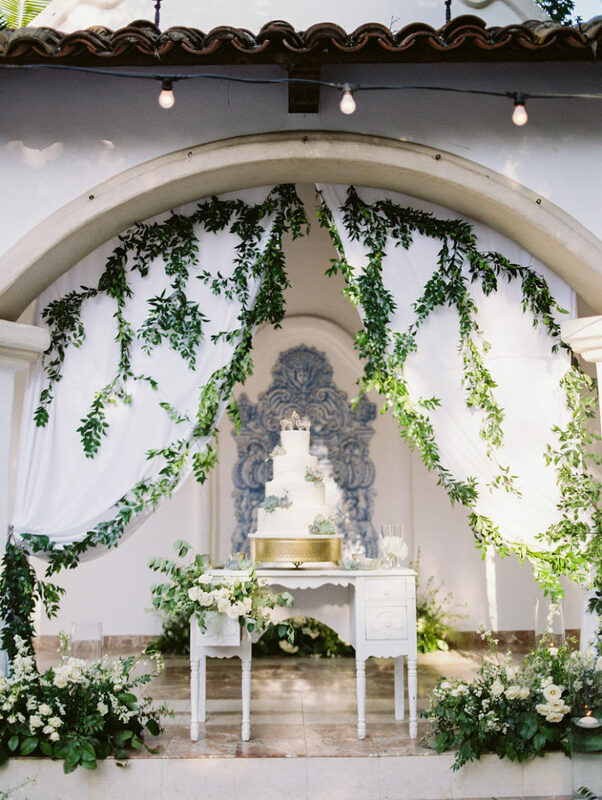 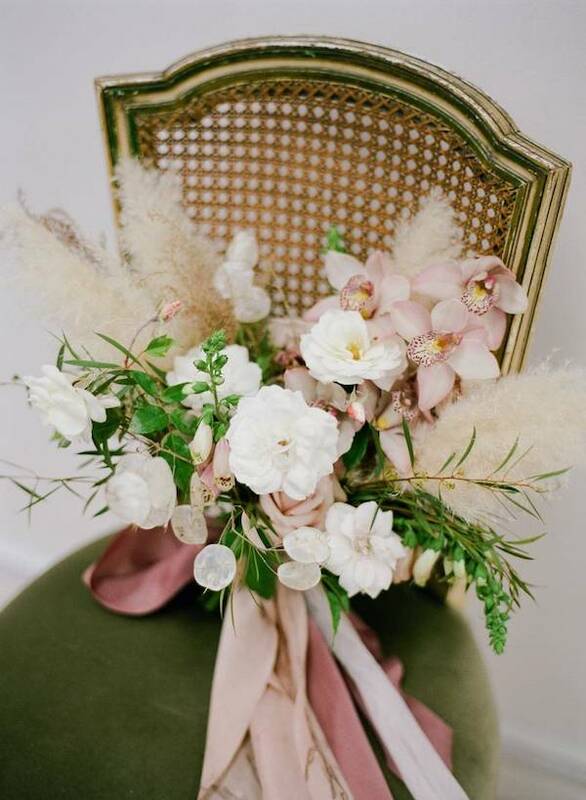 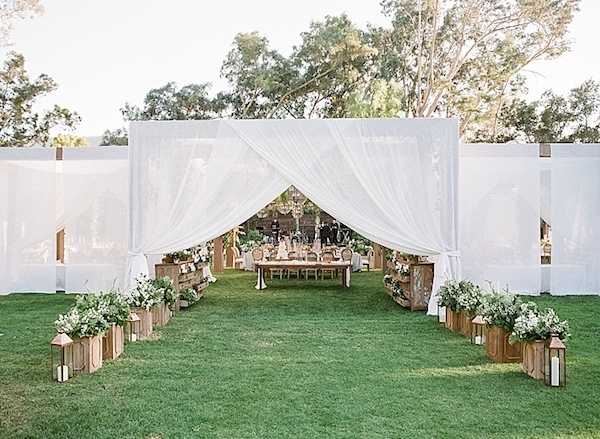 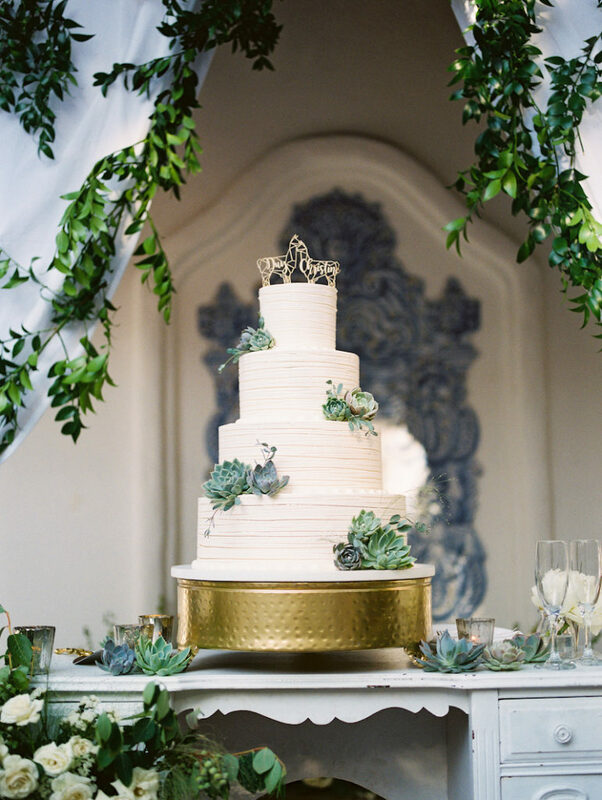 Loving the soft color palette mixed with all the lush greenery. 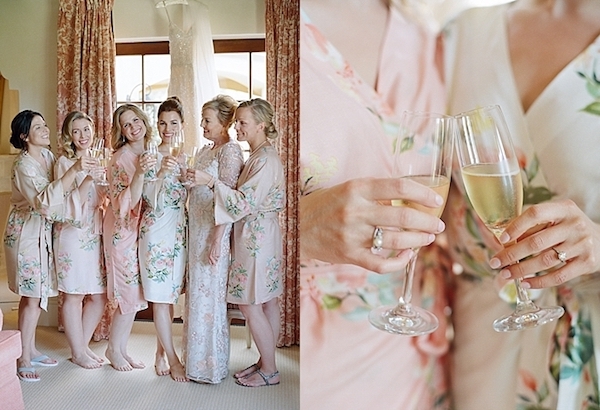 Thanks to Elaine Chang for the stunning snaps. 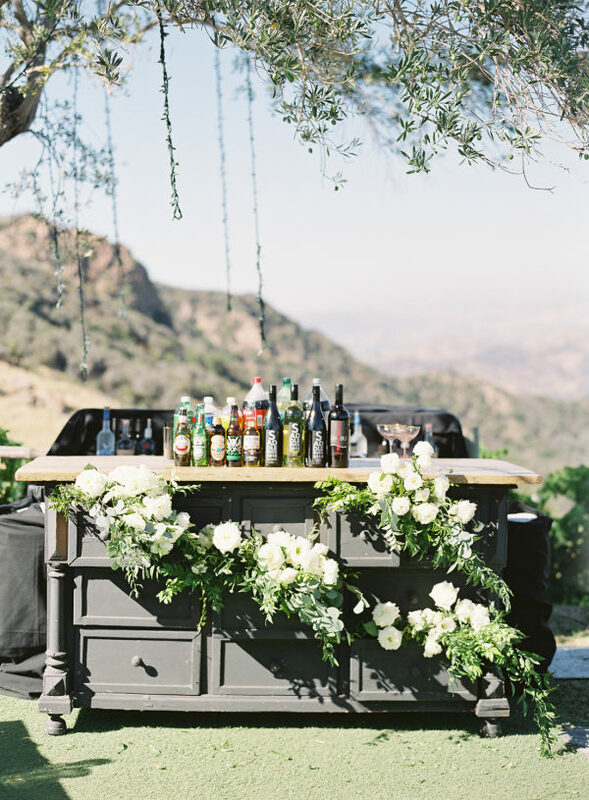 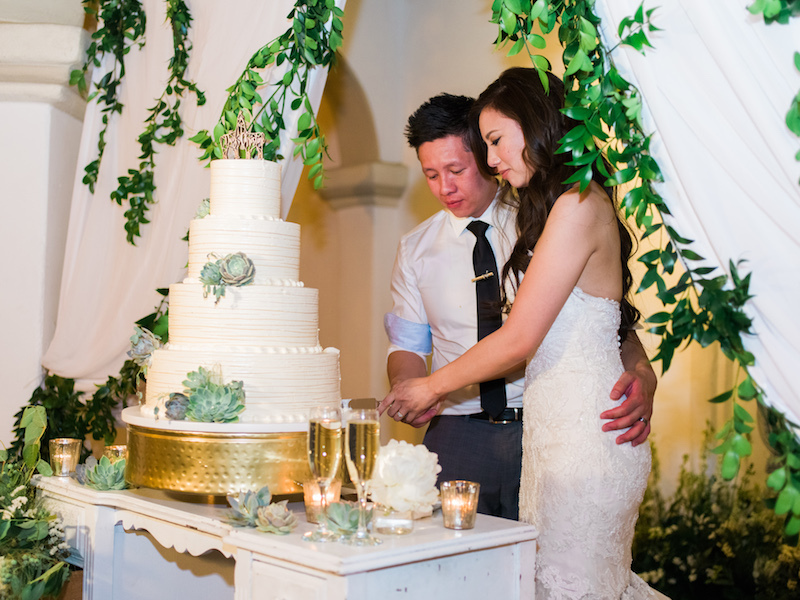 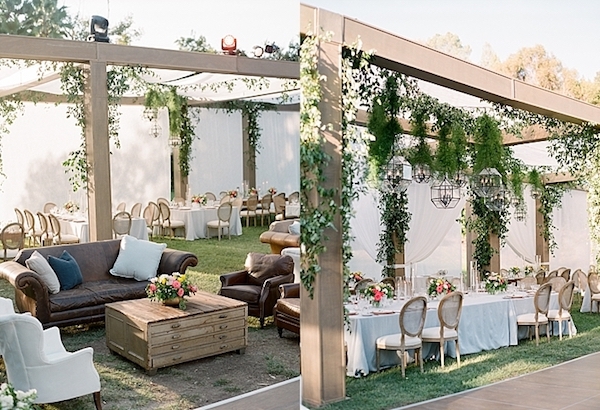 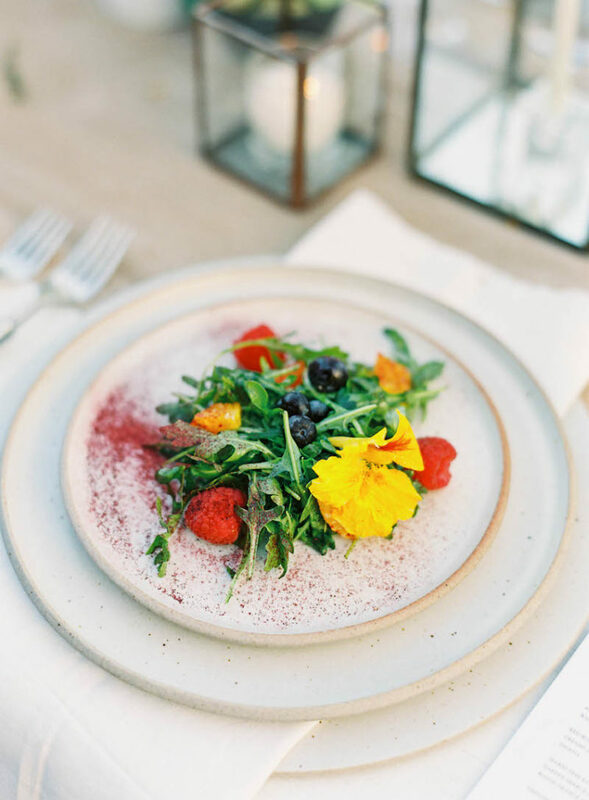 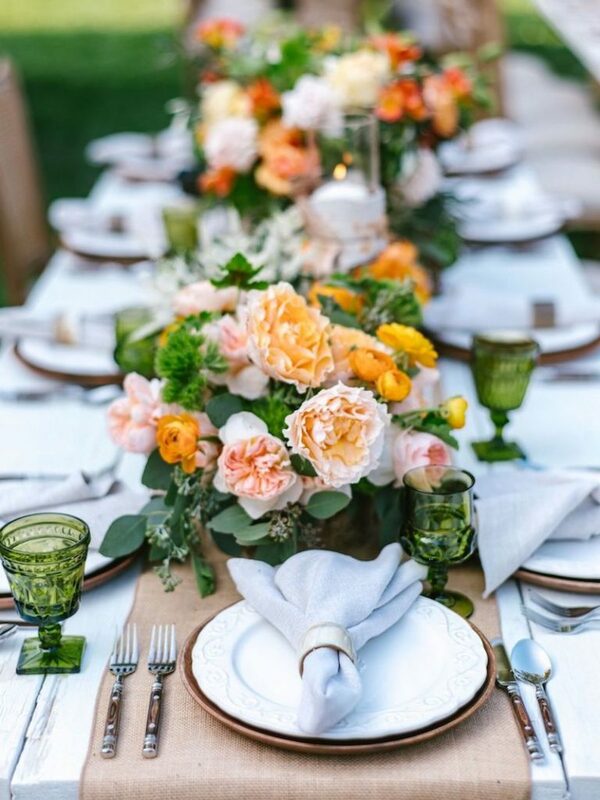 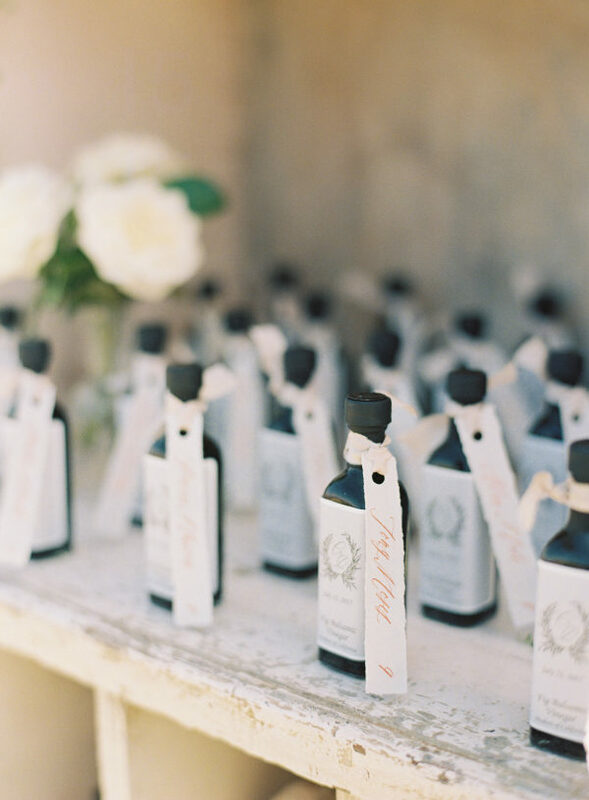 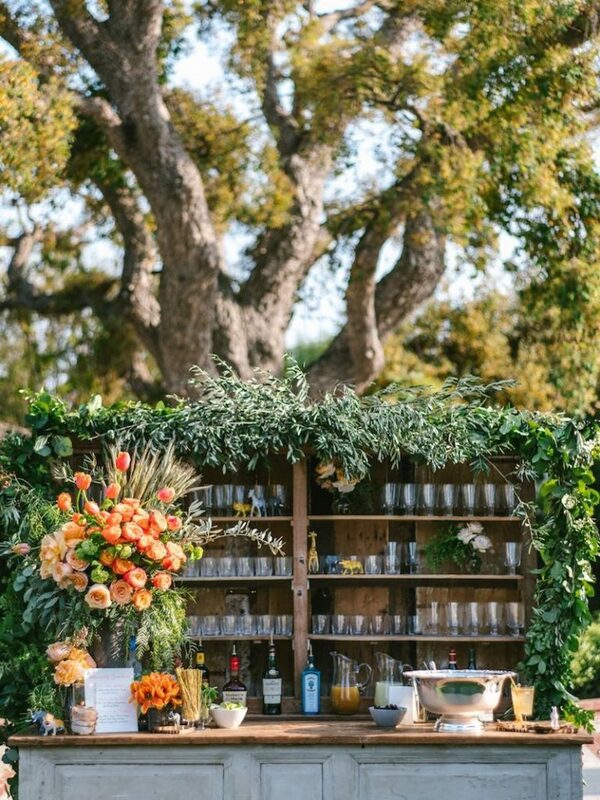 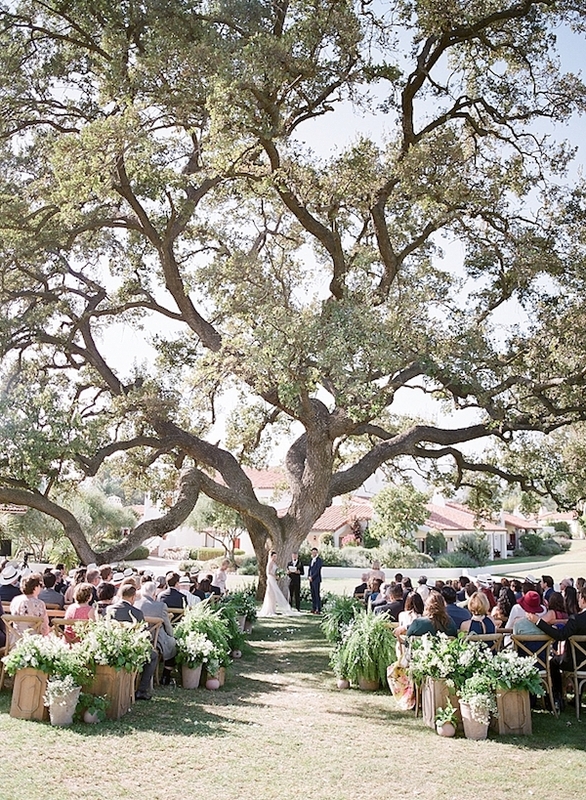 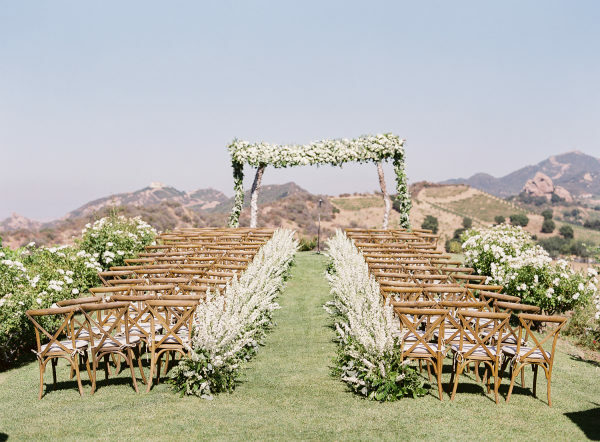 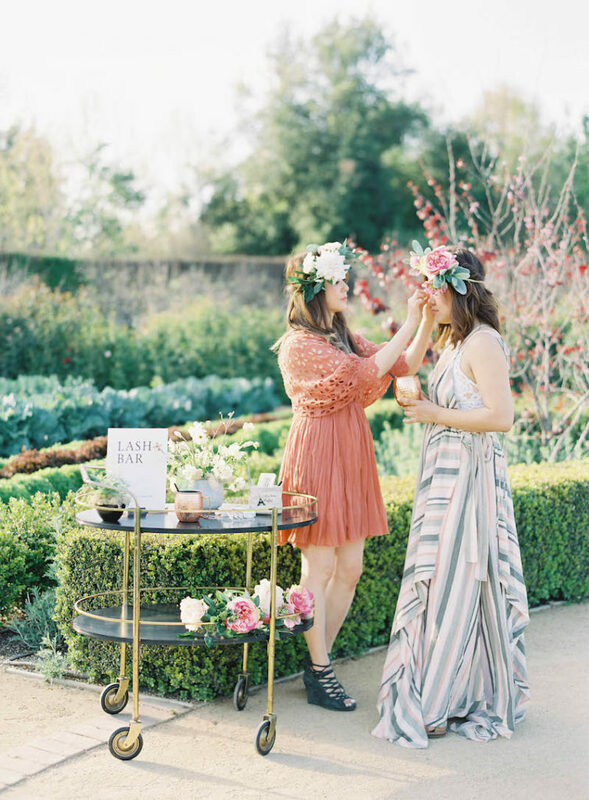 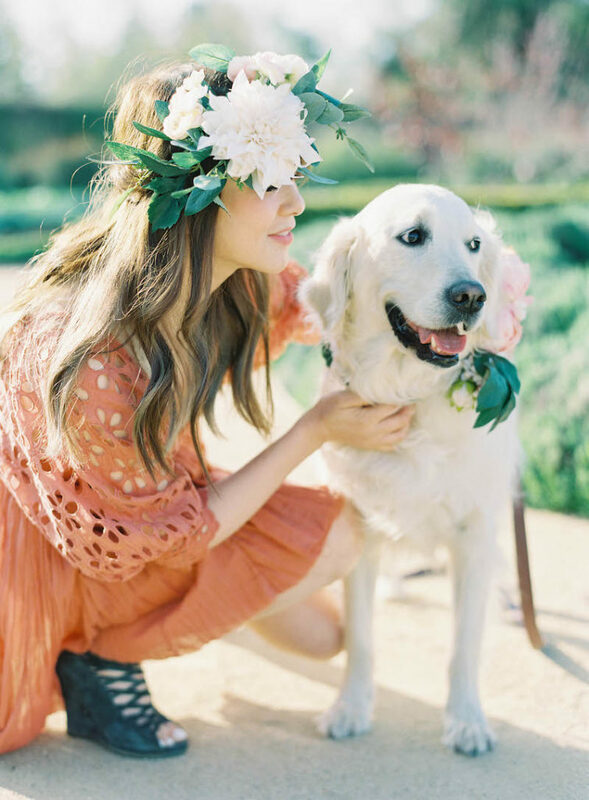 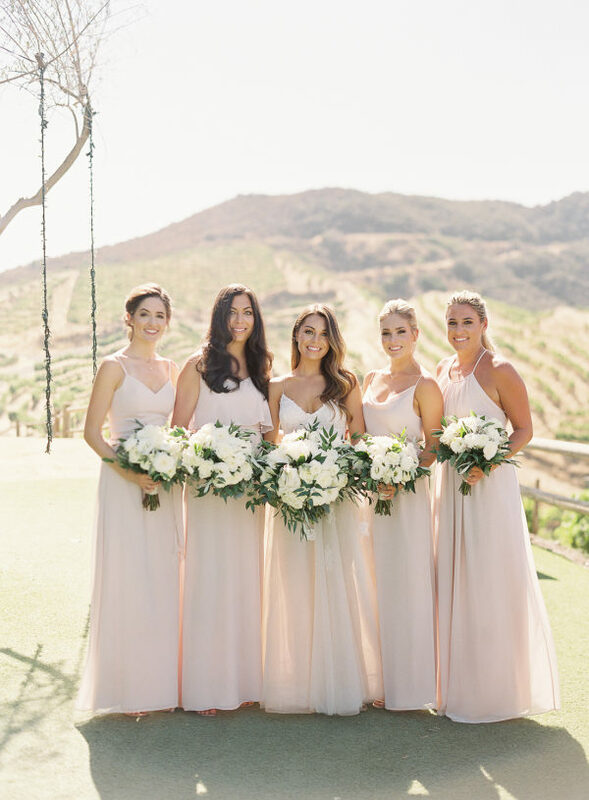 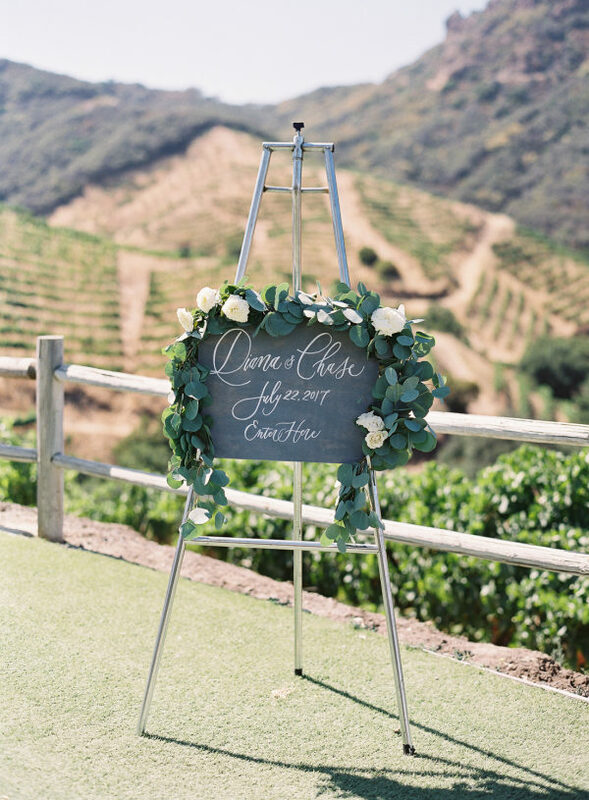 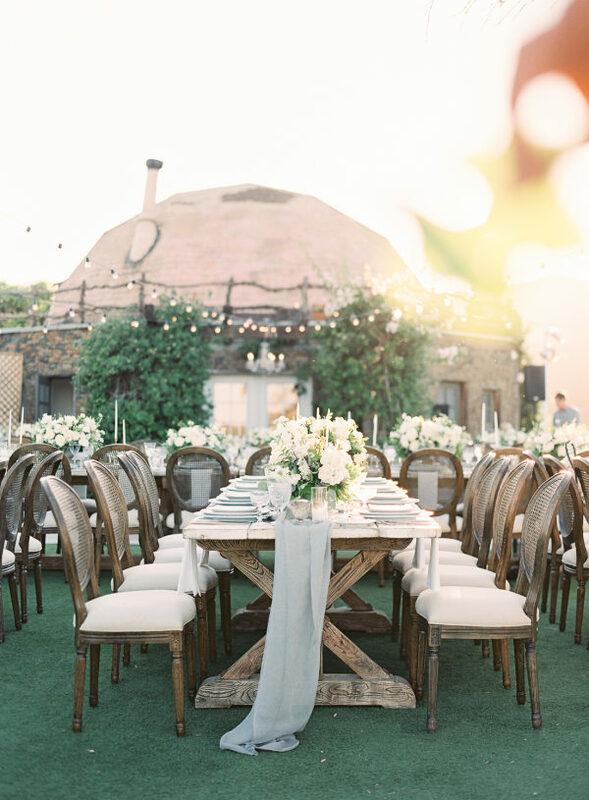 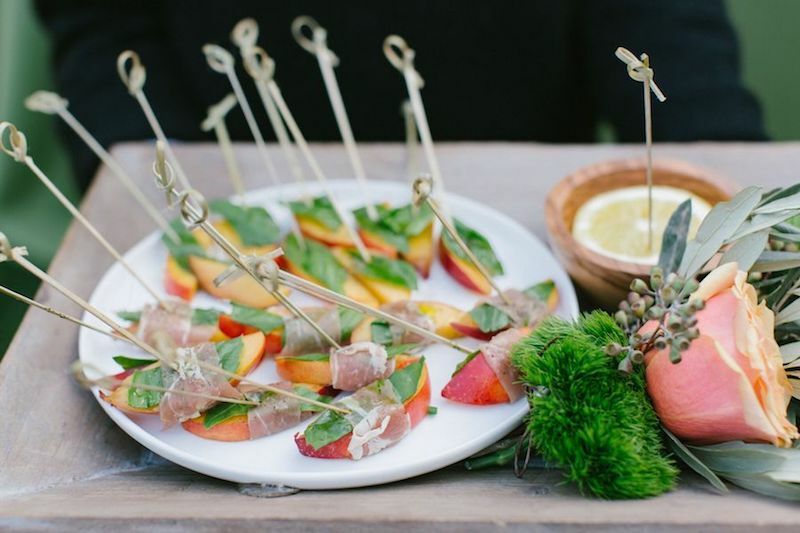 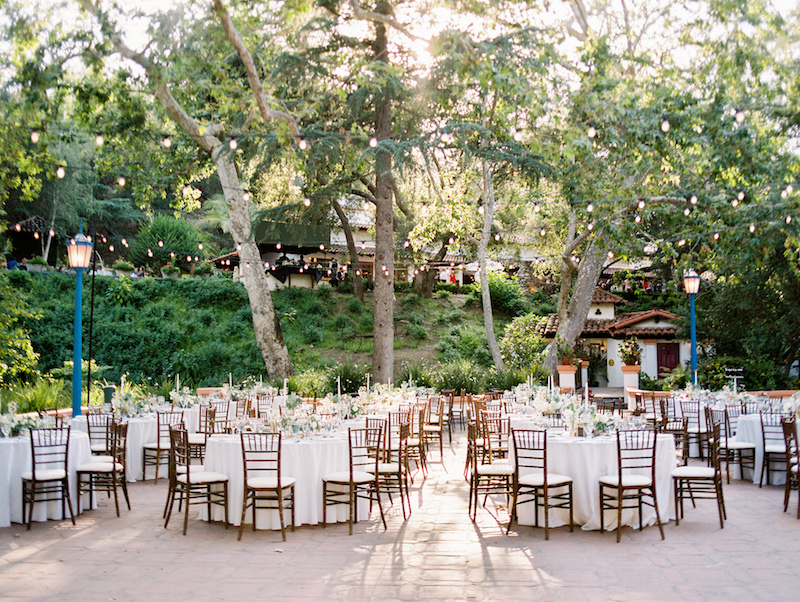 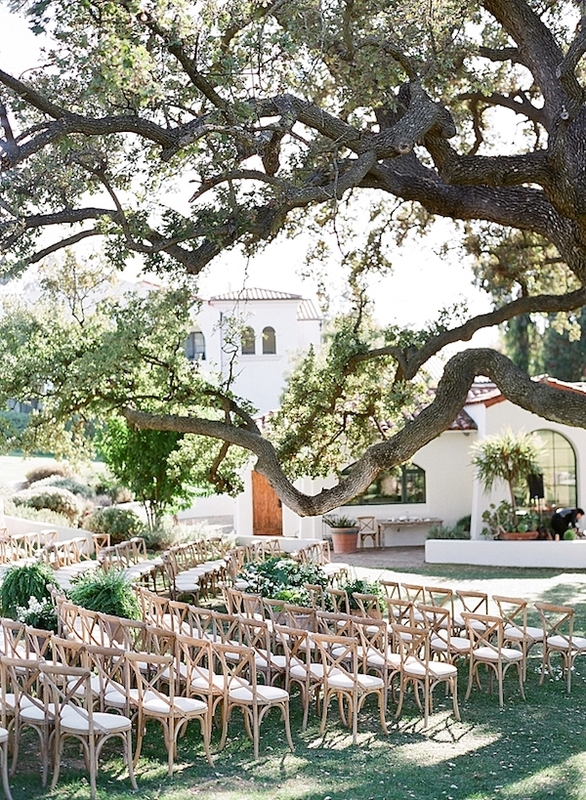 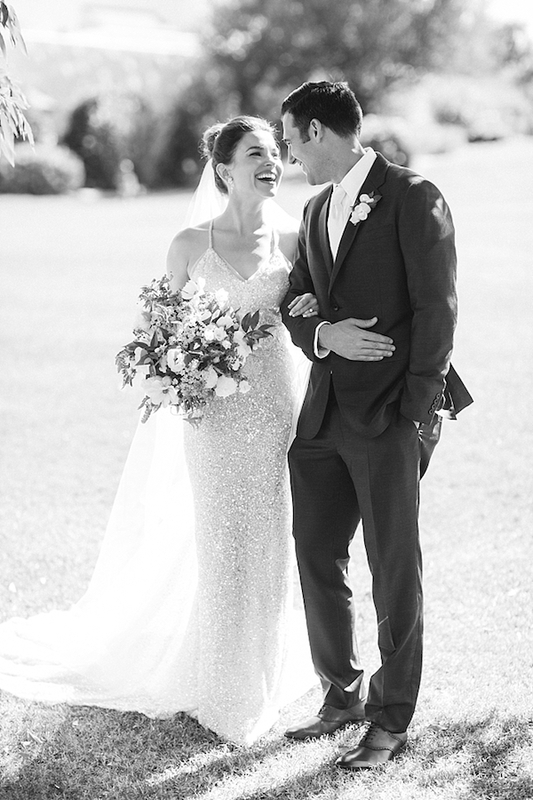 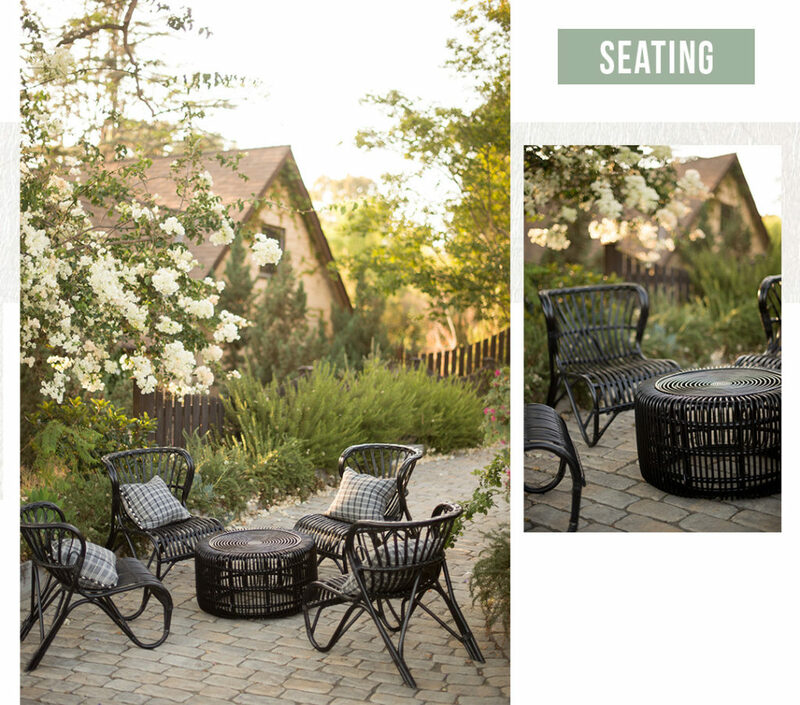 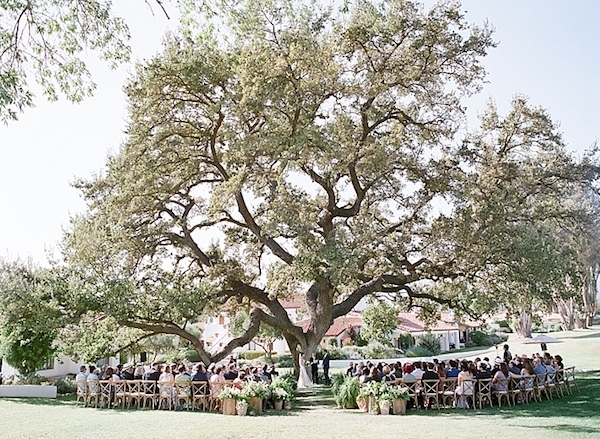 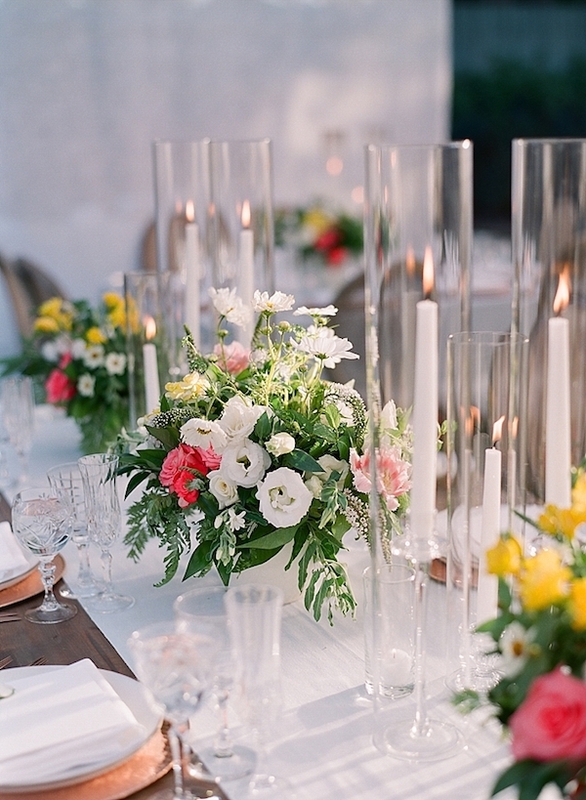 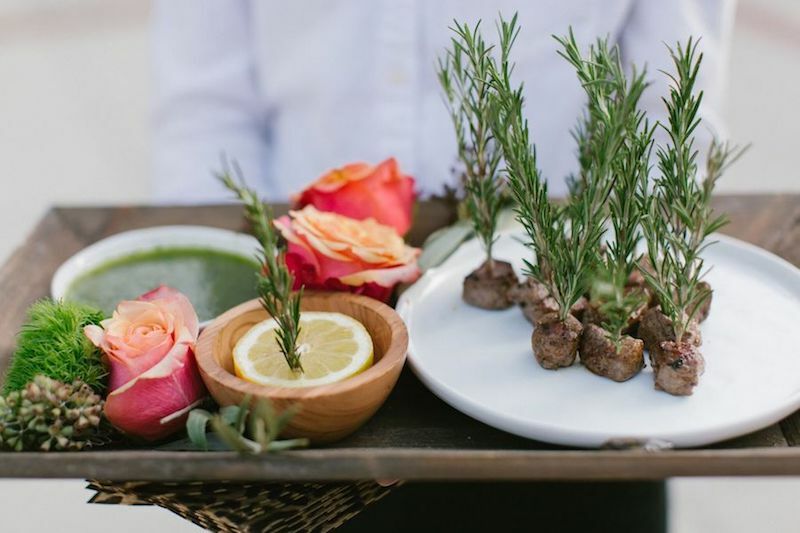 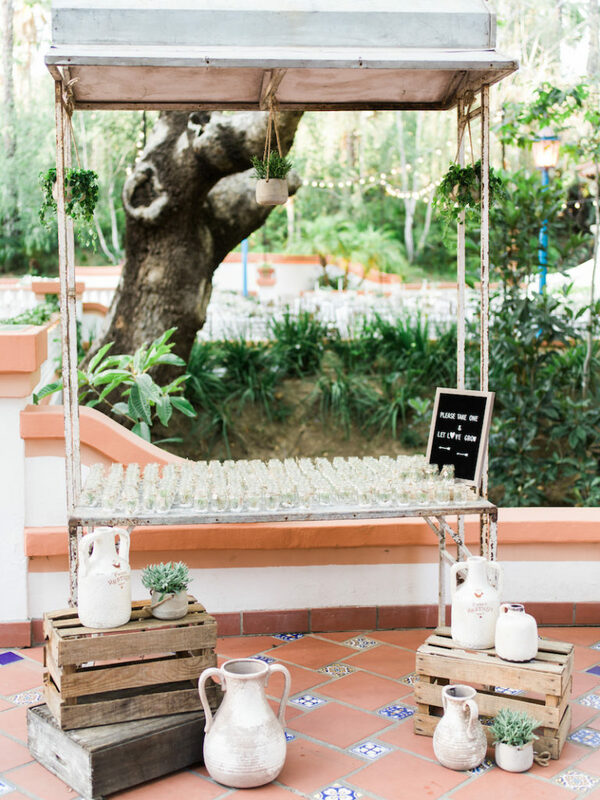 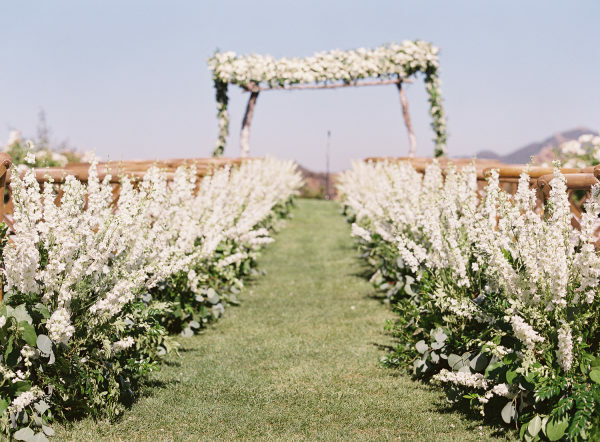 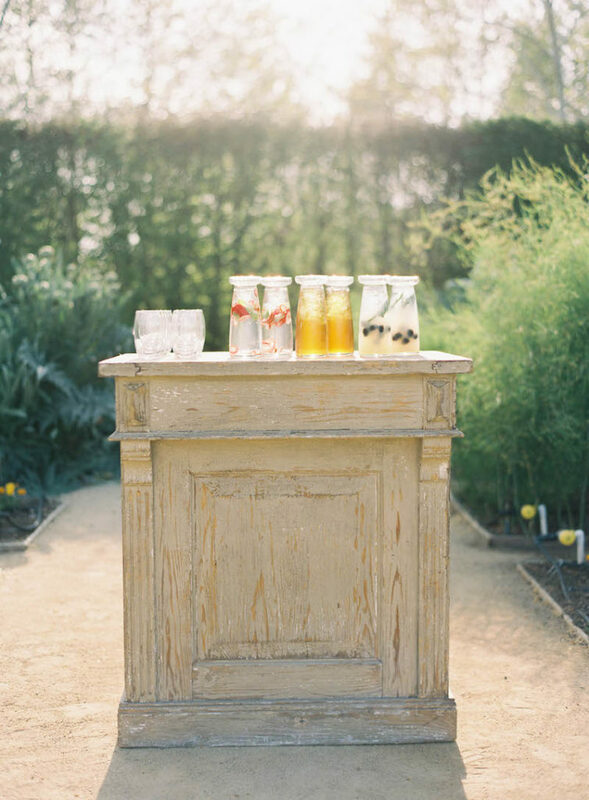 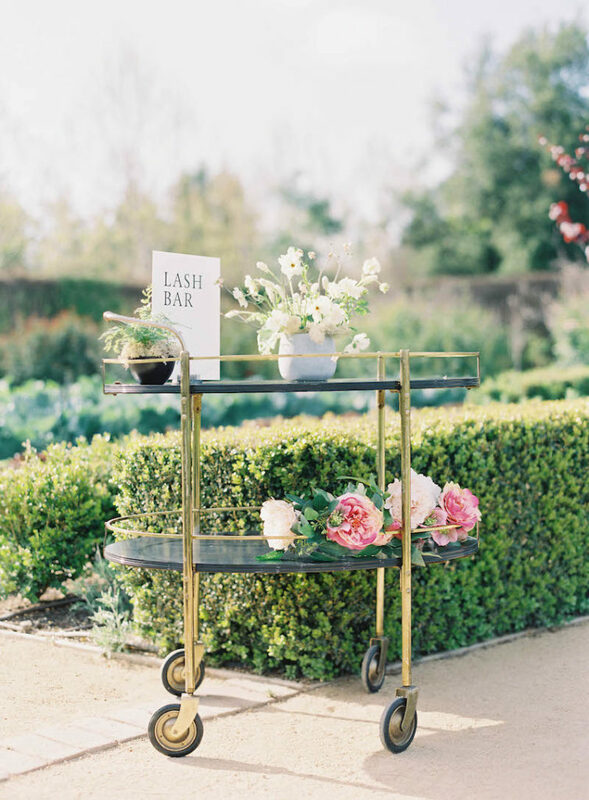 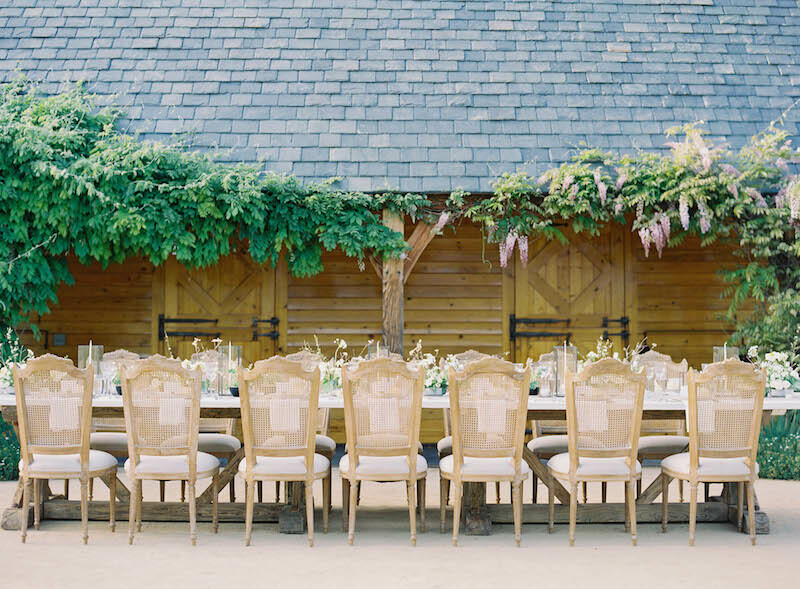 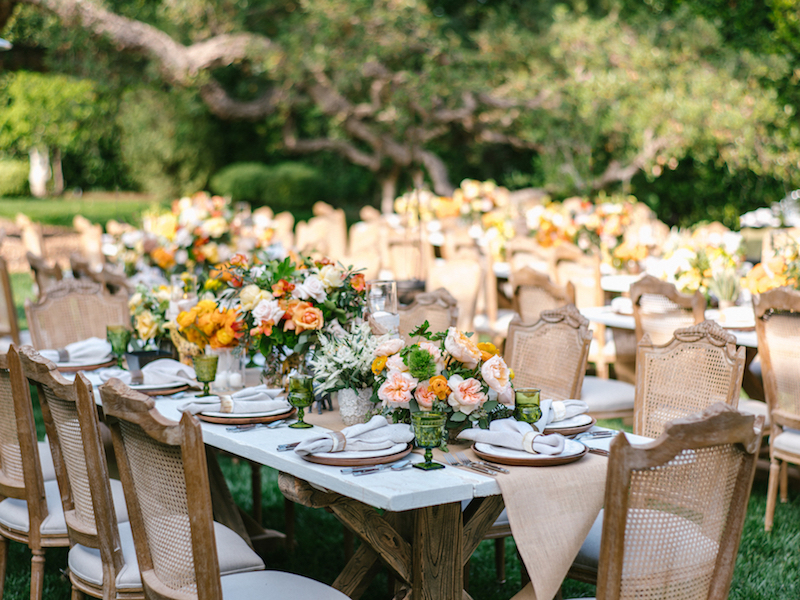 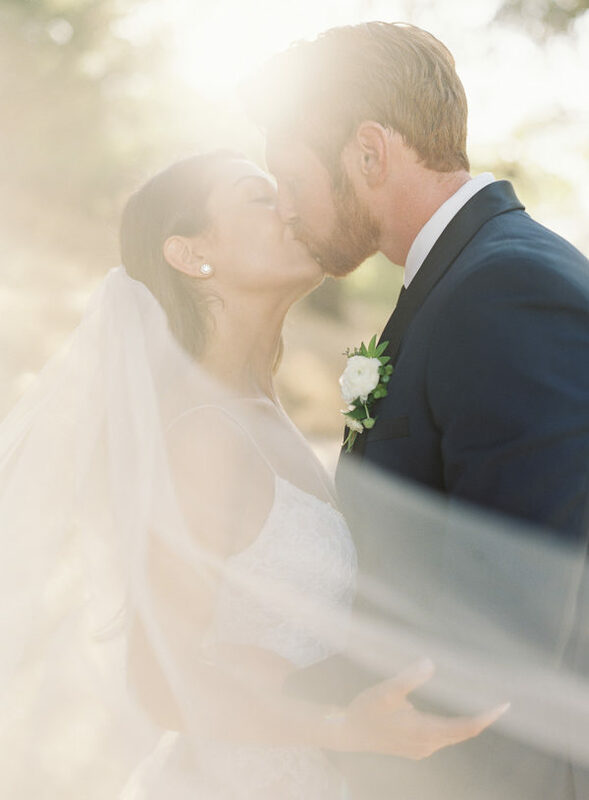 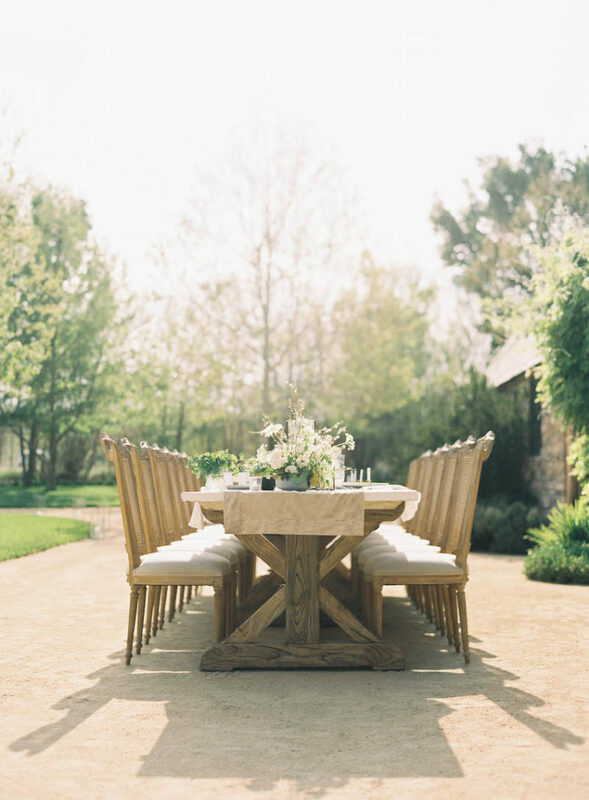 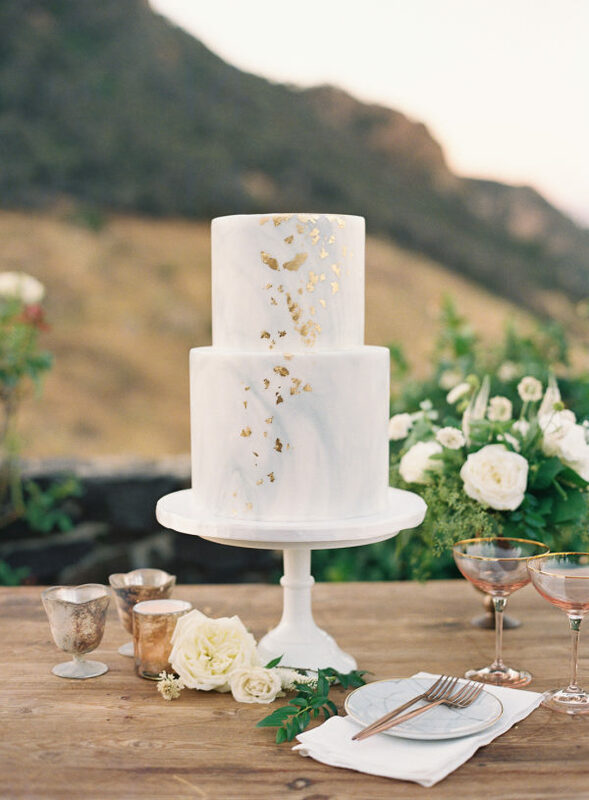 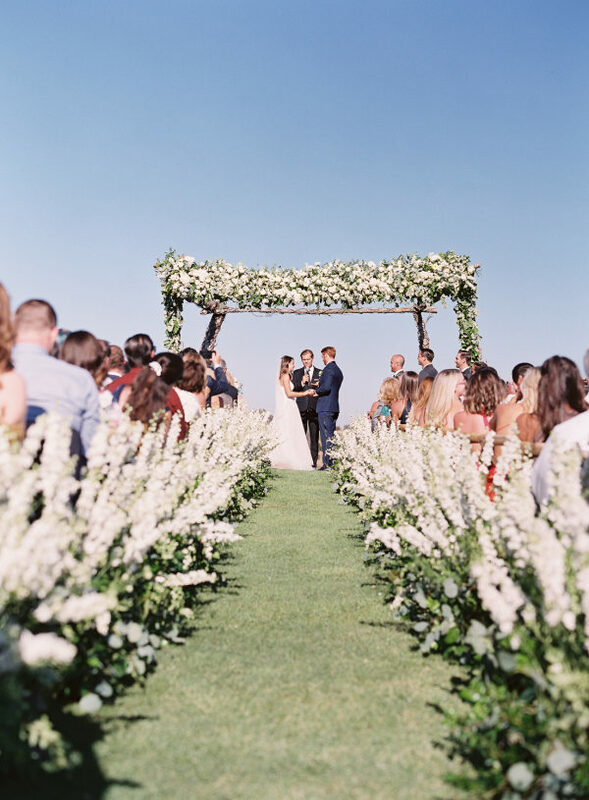 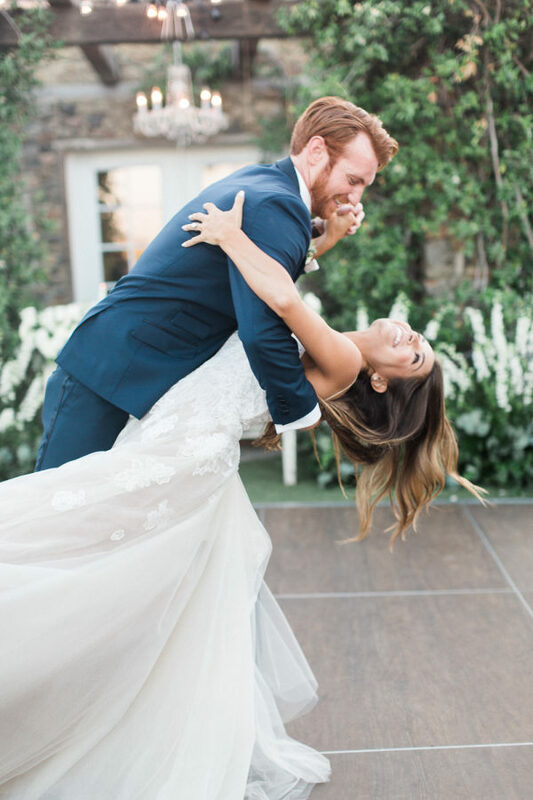 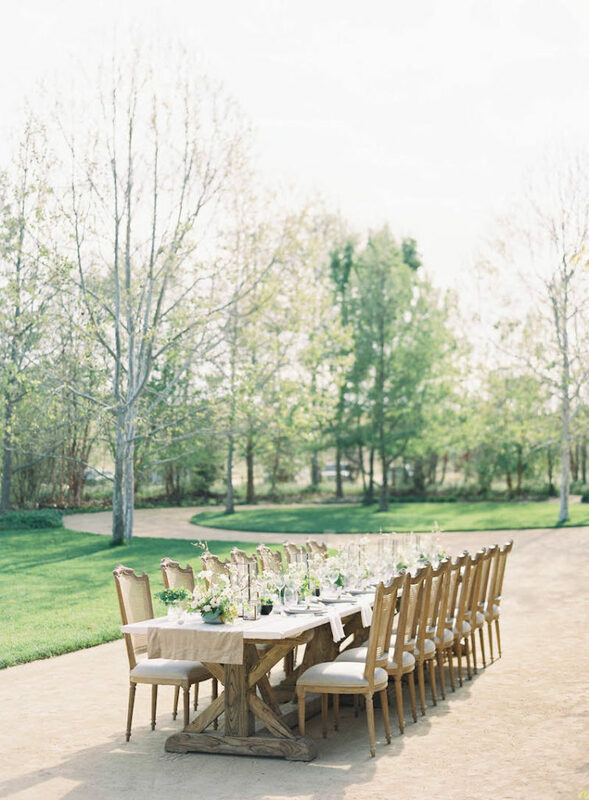 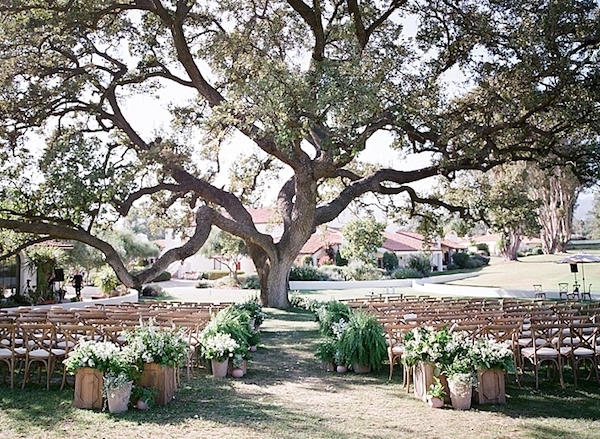 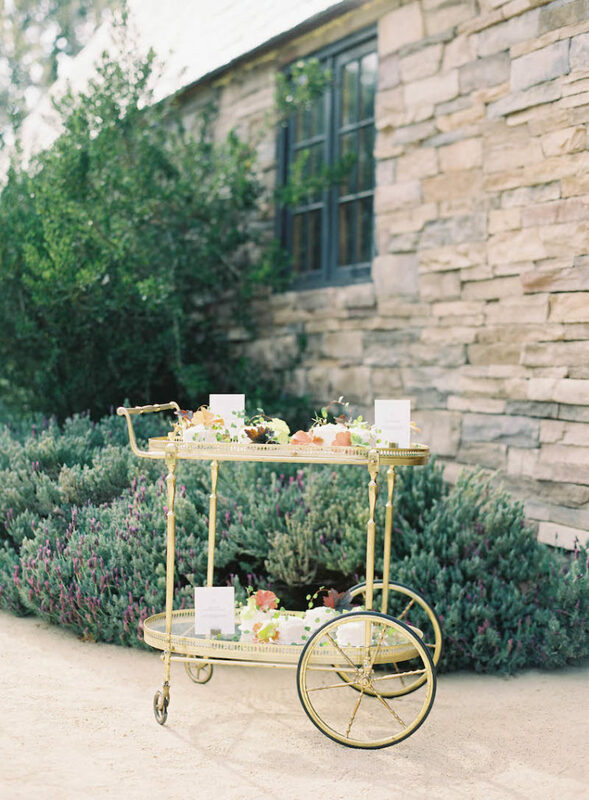 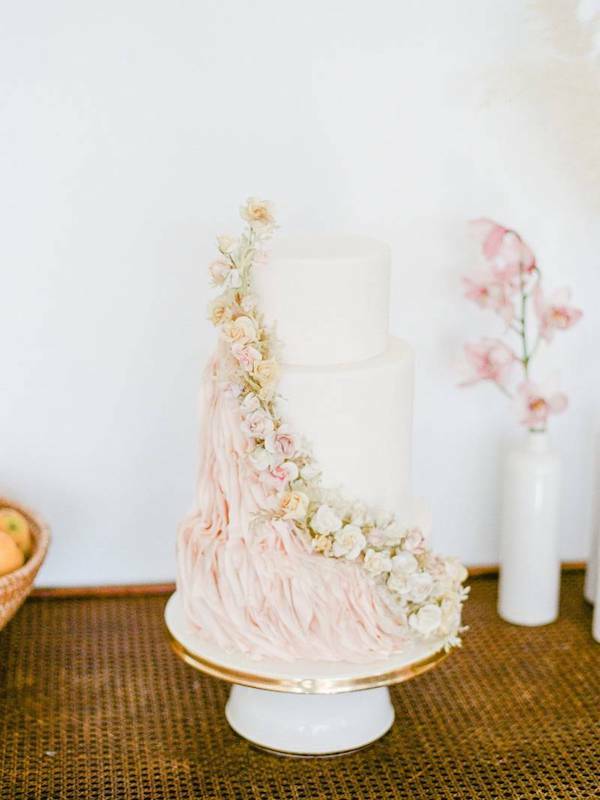 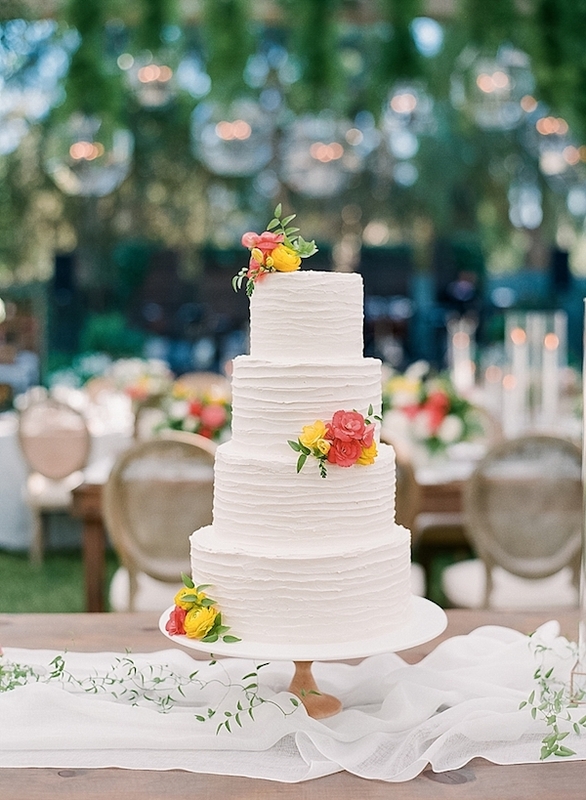 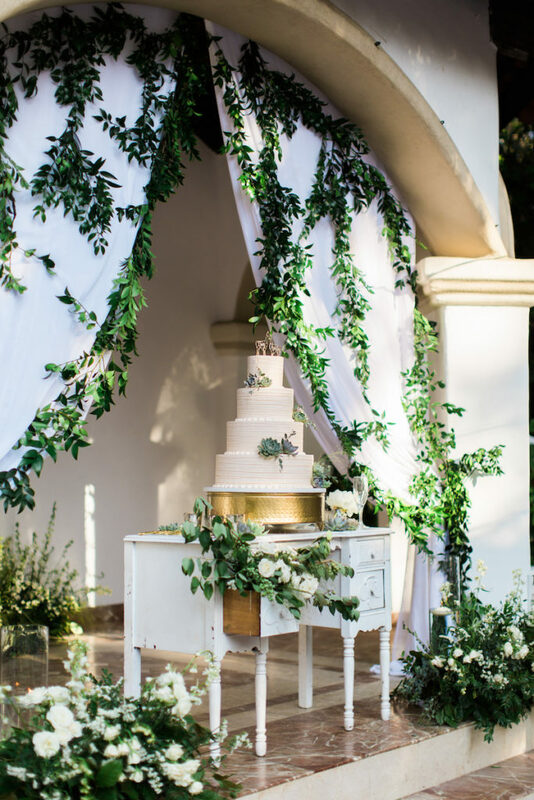 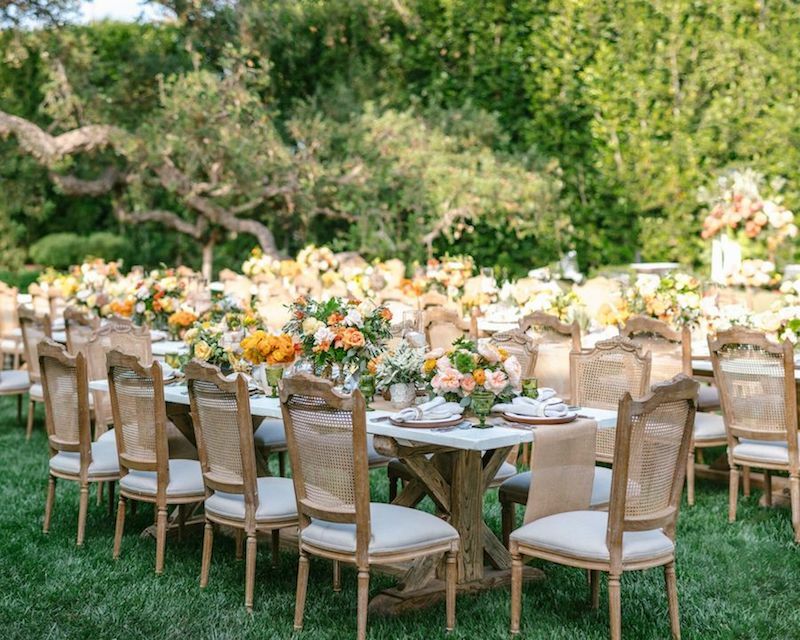 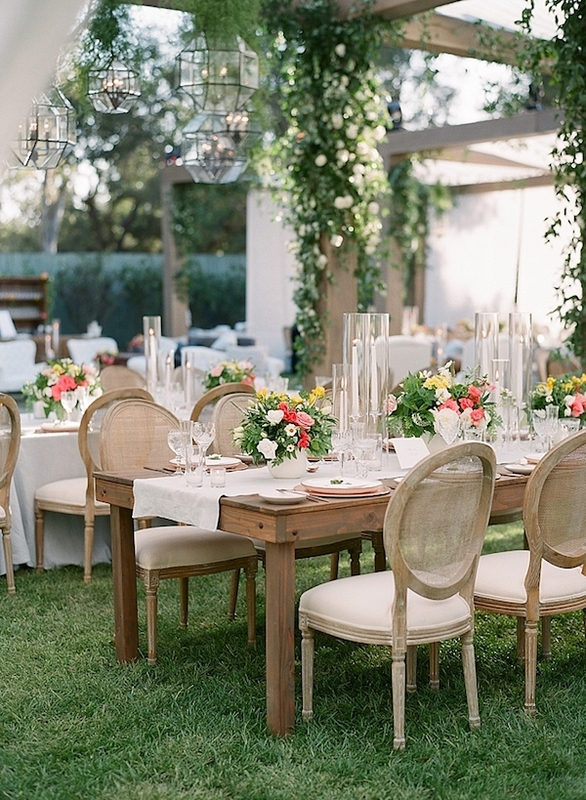 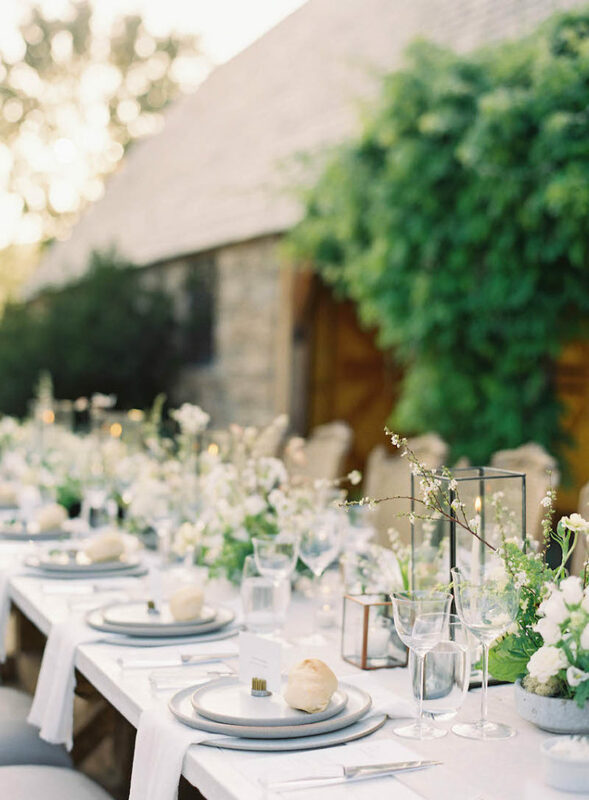 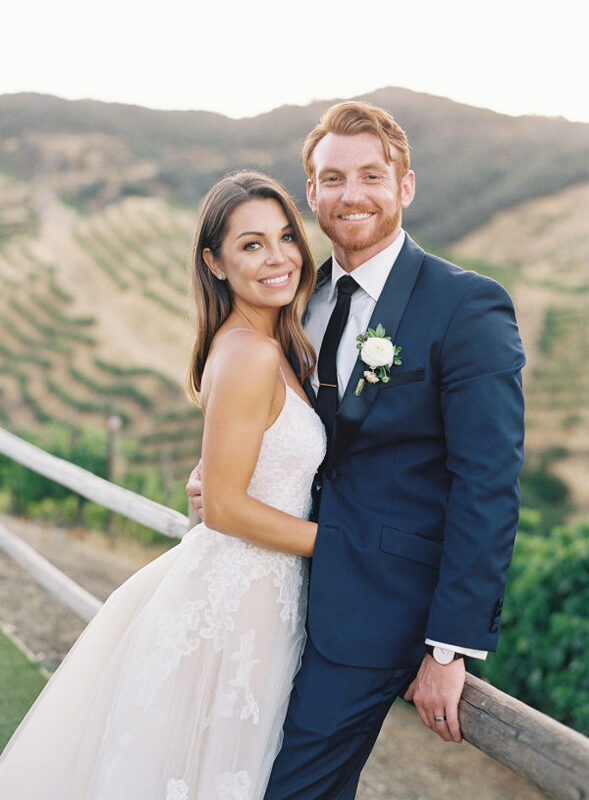 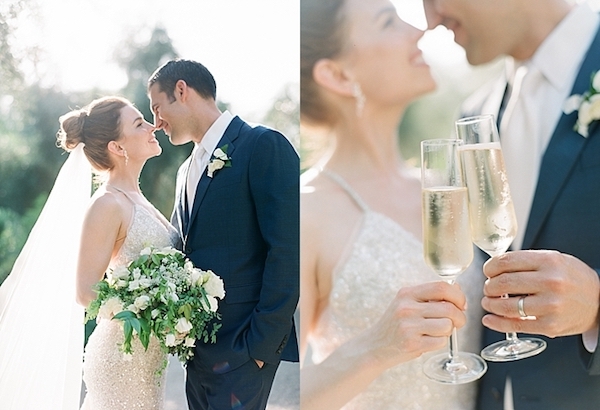 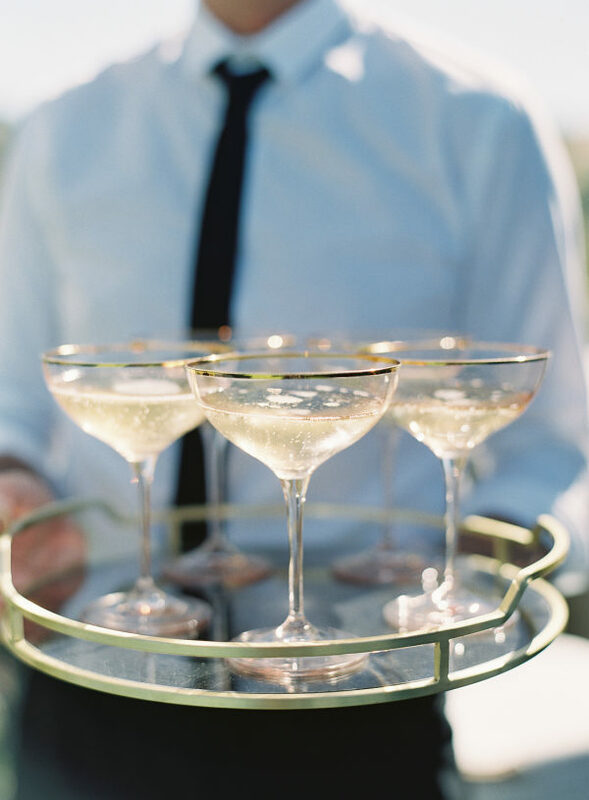 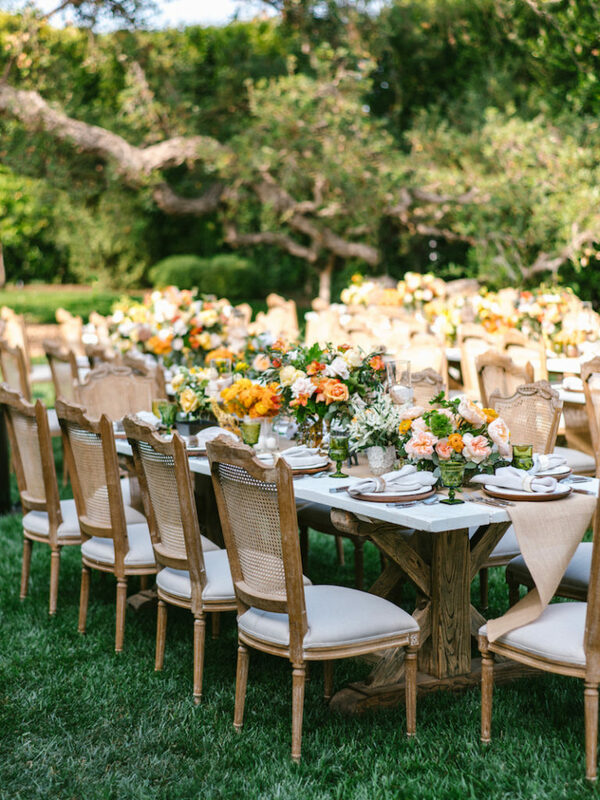 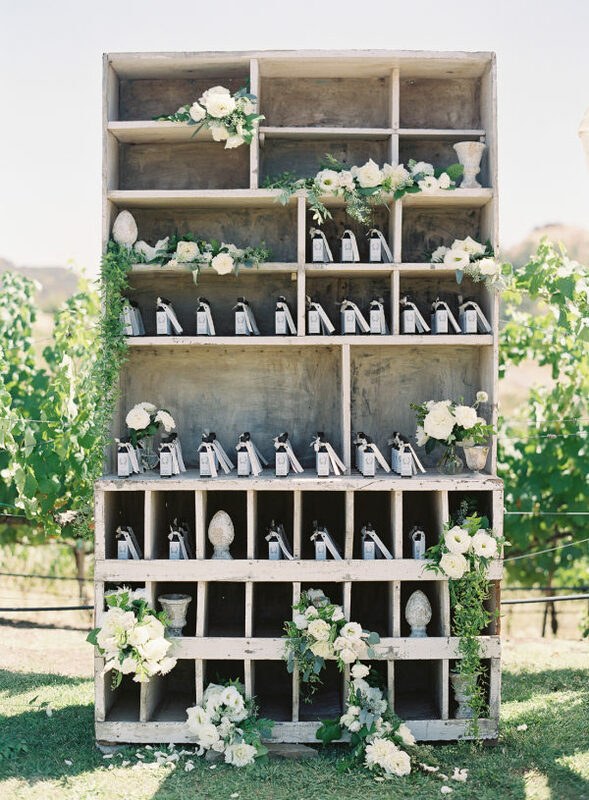 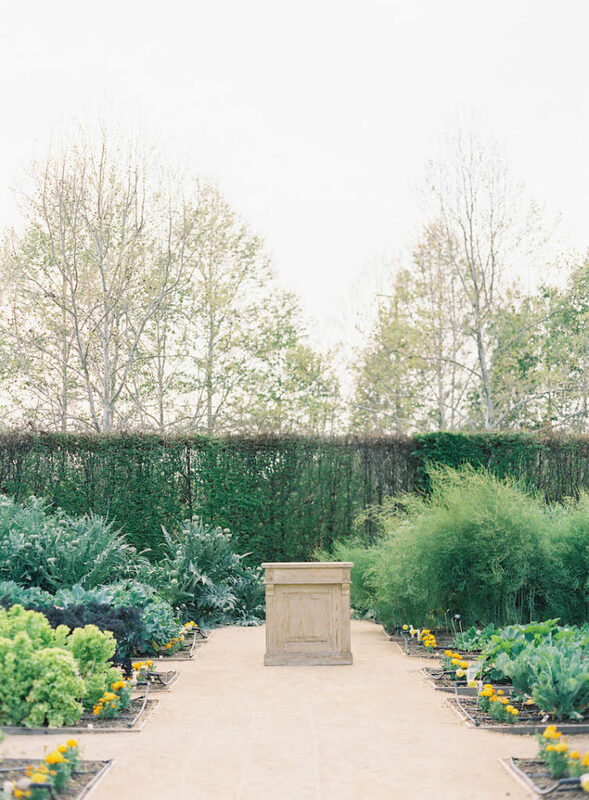 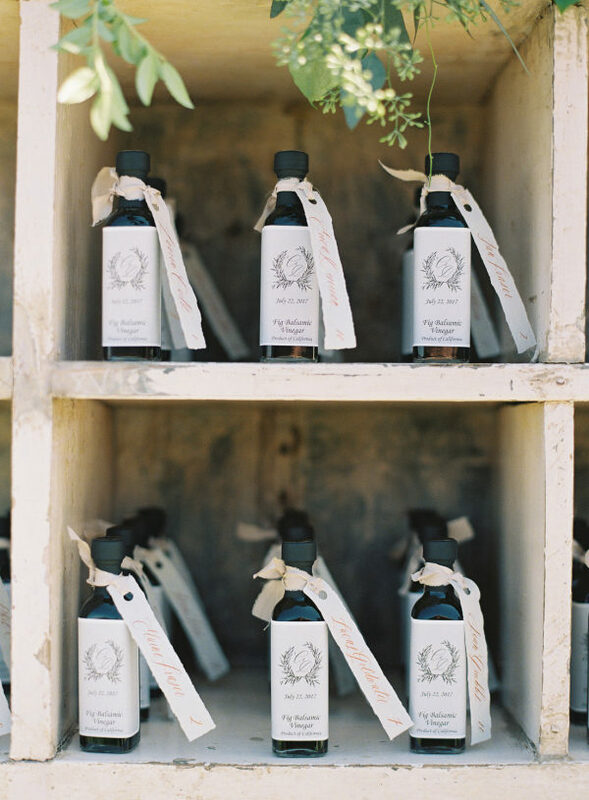 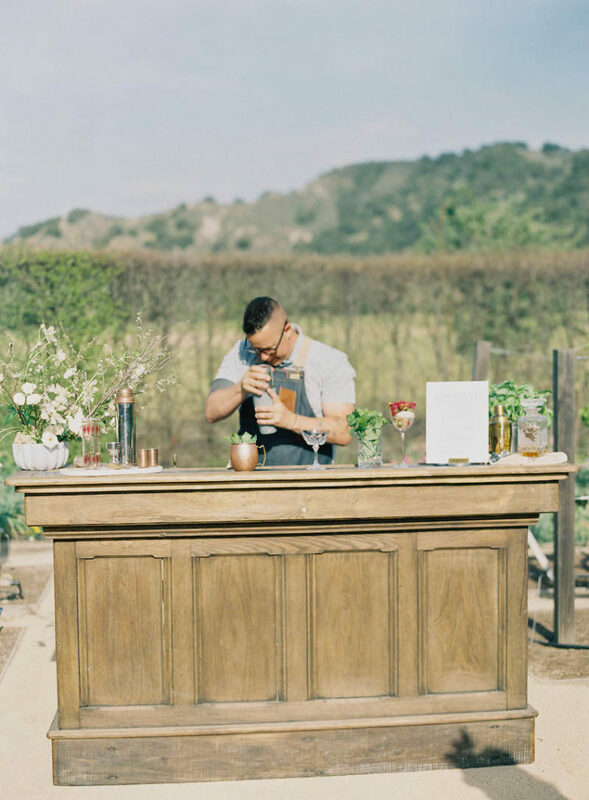 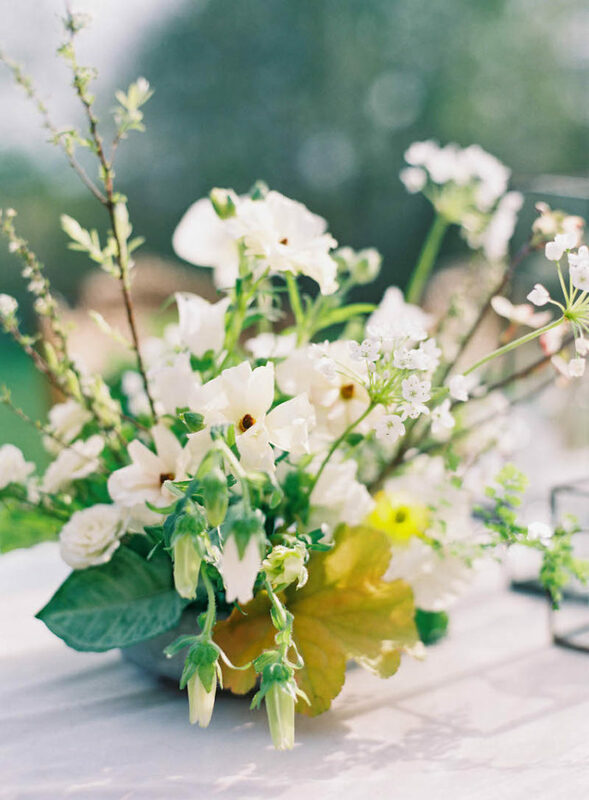 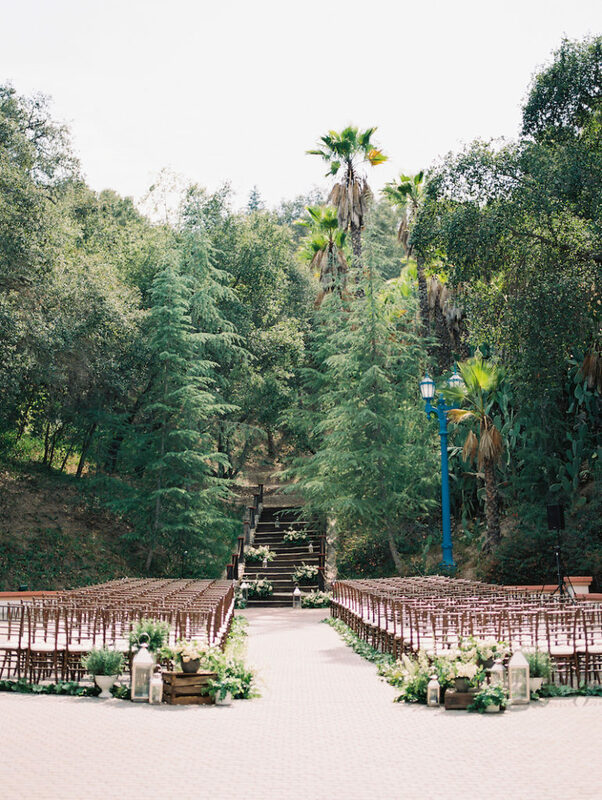 Can’t say enough good things about this dreamy wedding at the Ojai Valley Inn. 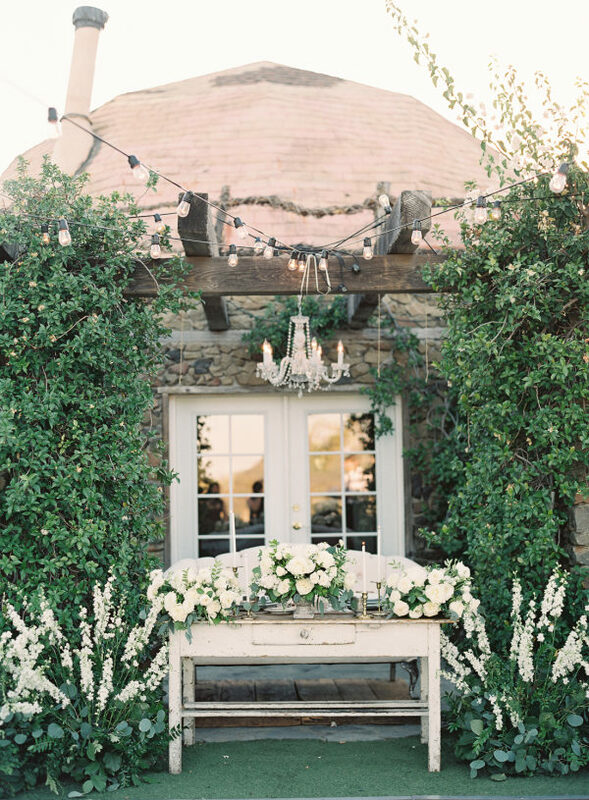 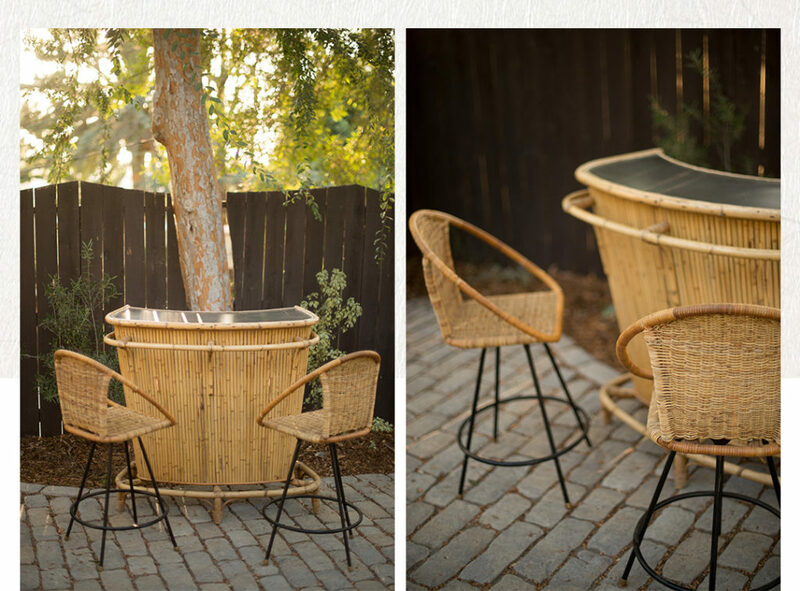 It’s a perfect blend of rustic and elegance. 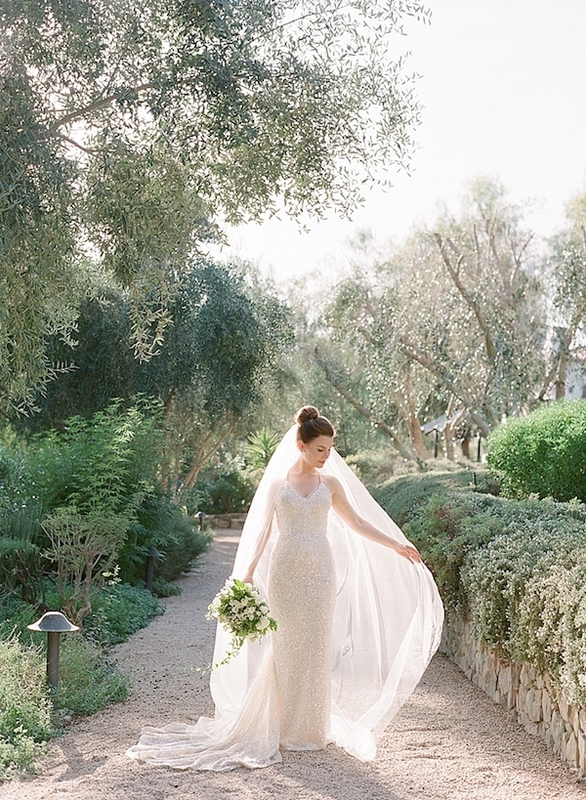 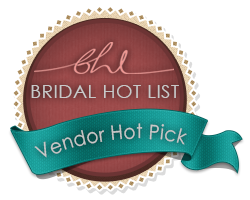 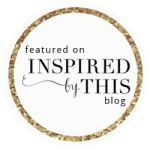 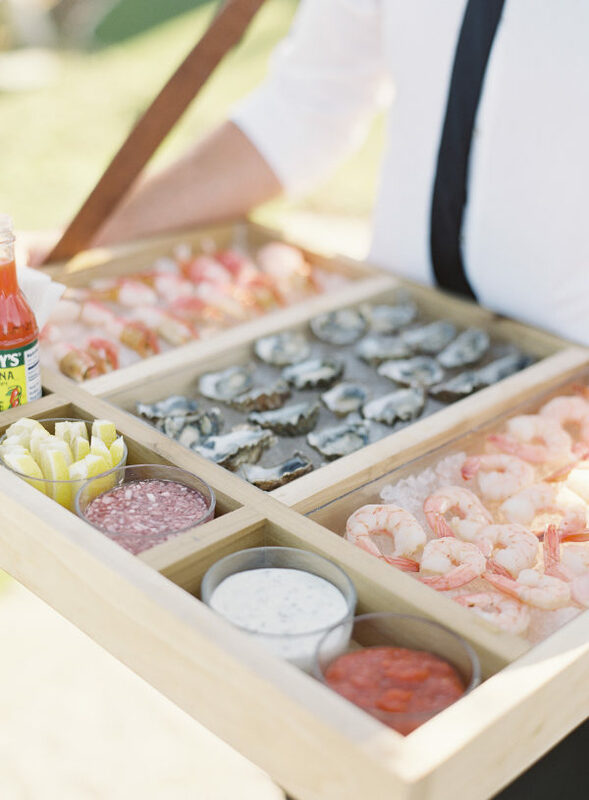 Head over to Southern California Bride for the full feature. 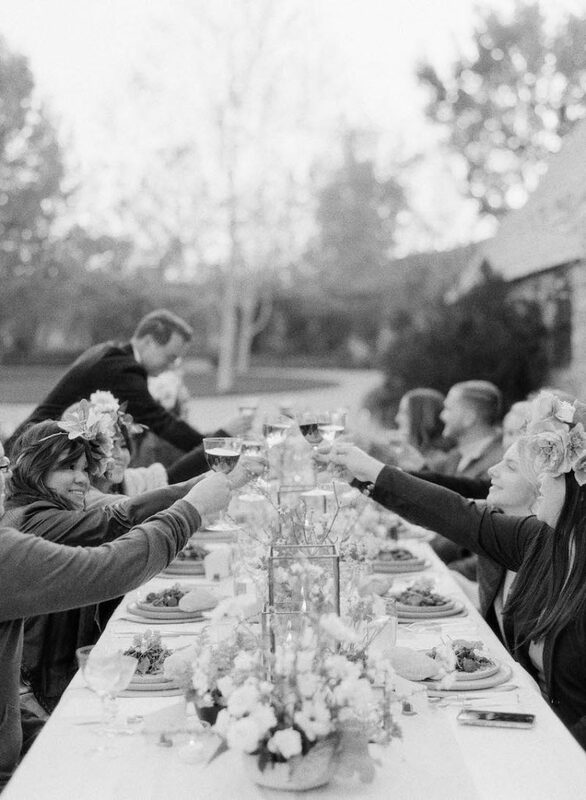 Nothing but love for this gorgeous anniversary dinner at the Kestrel Park. 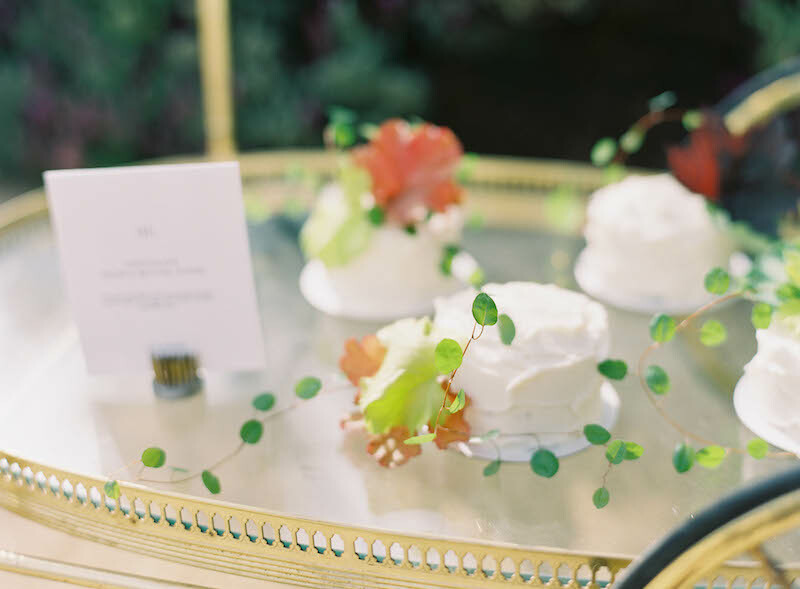 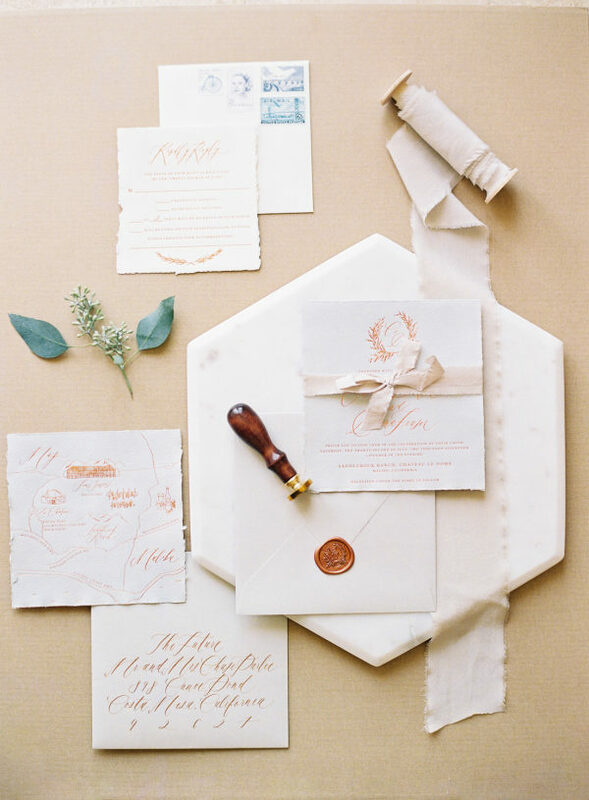 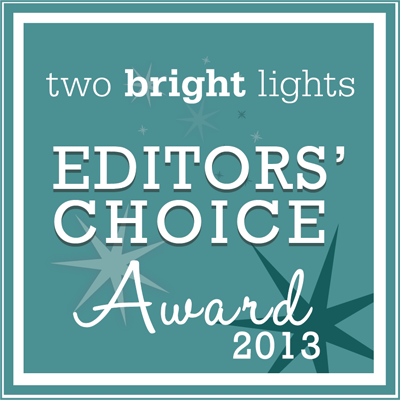 Thanks to Davia Lee for the beautiful styling and Jen Huang Photography for capturing it all. 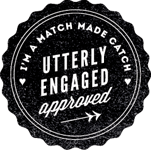 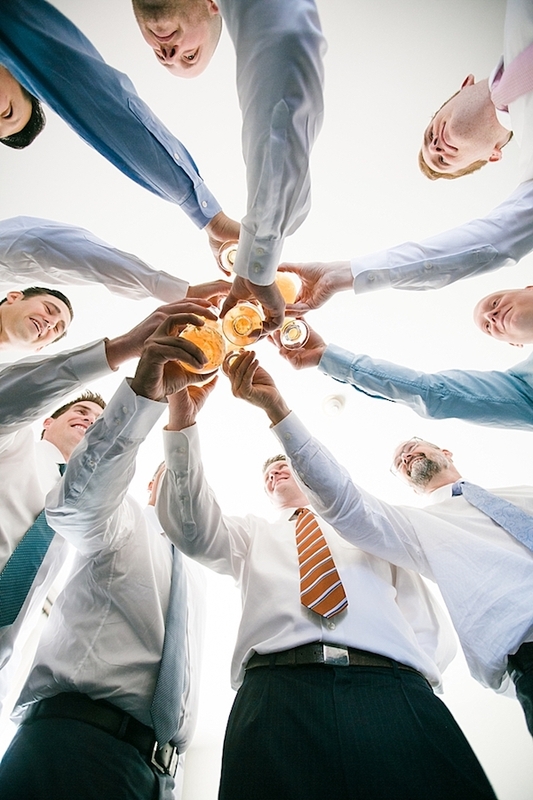 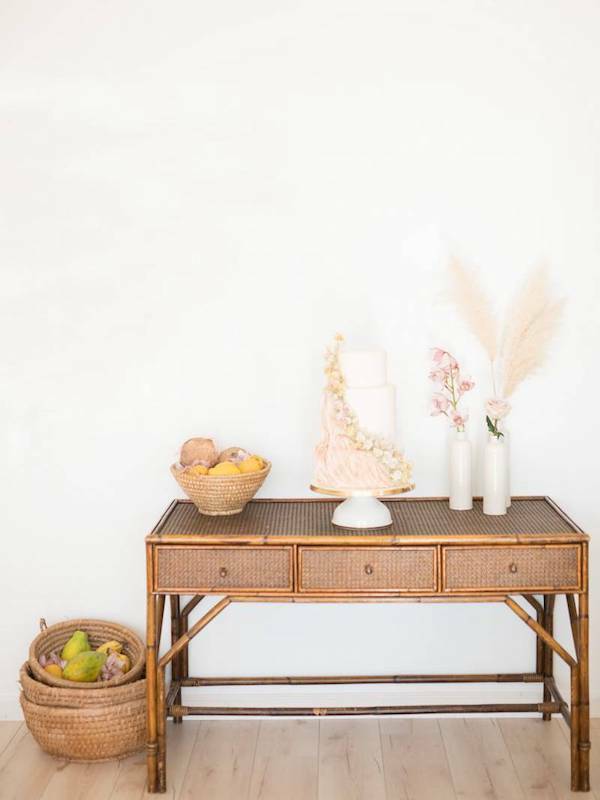 See the full feature over on Wedding Sparrow. 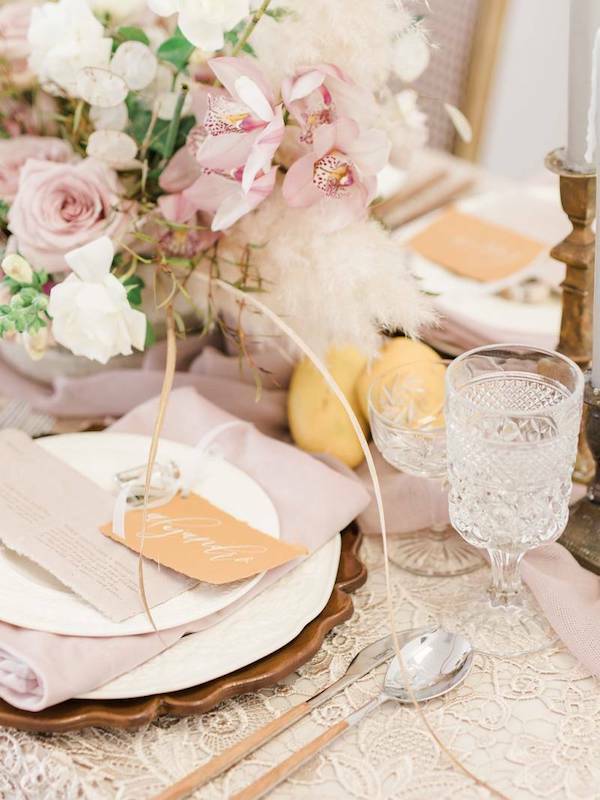 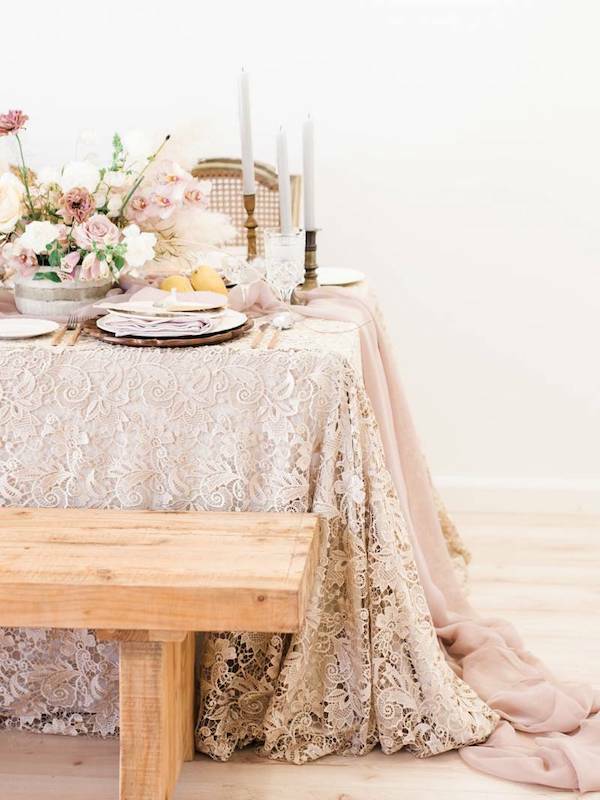 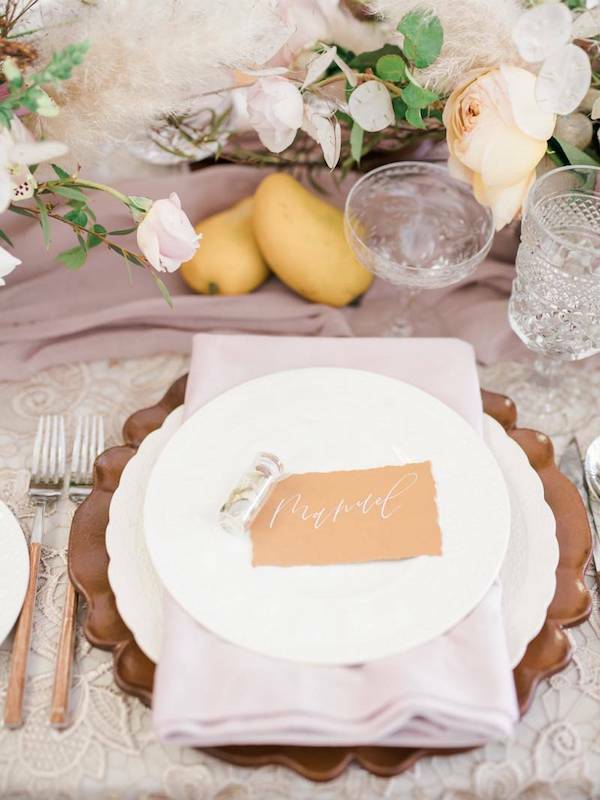 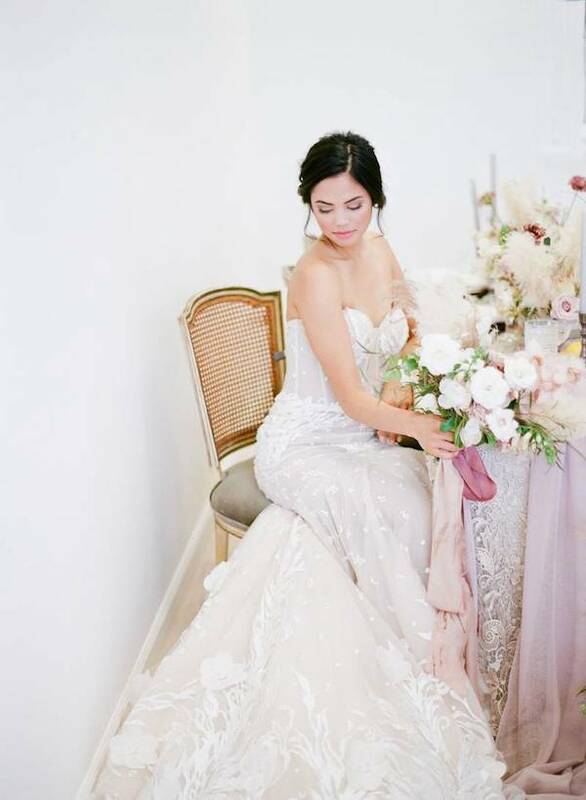 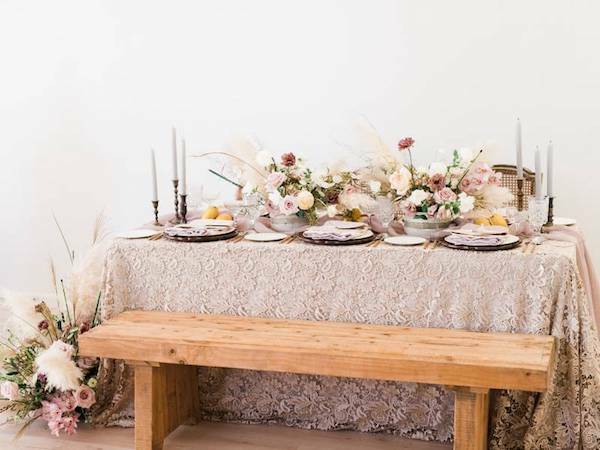 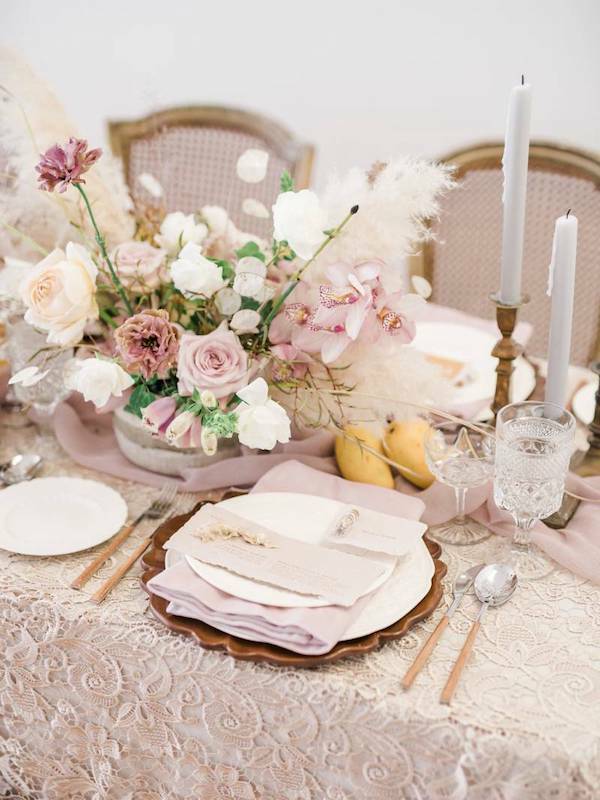 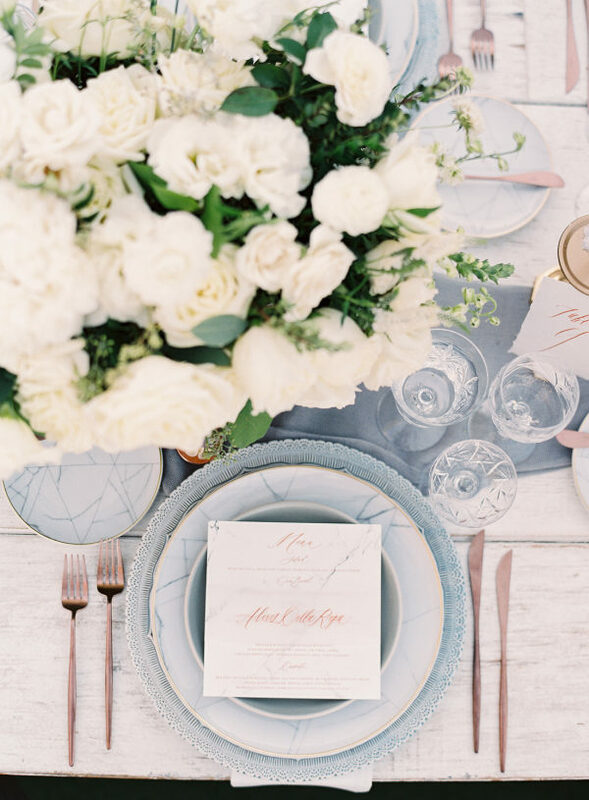 So in love with this dreamy styled shoot. 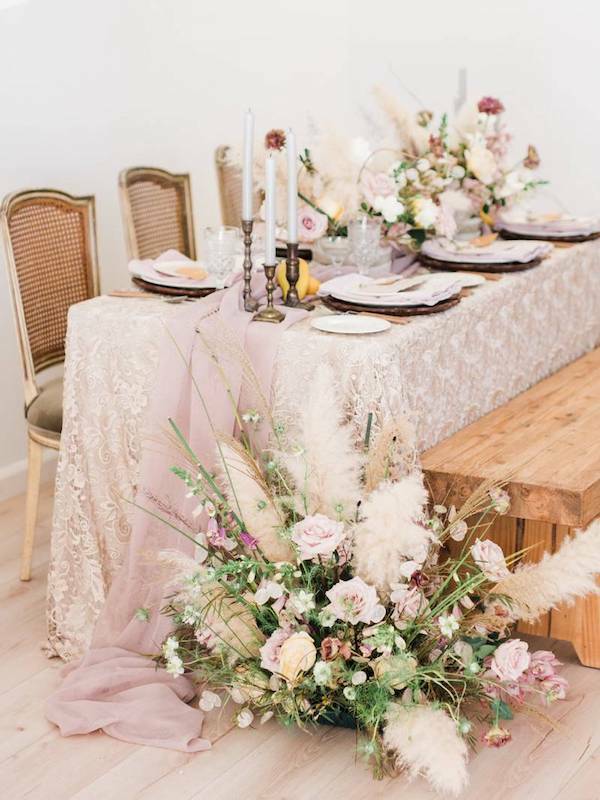 April Baytan beautifully designed the look with layers of textures and feminine touches. 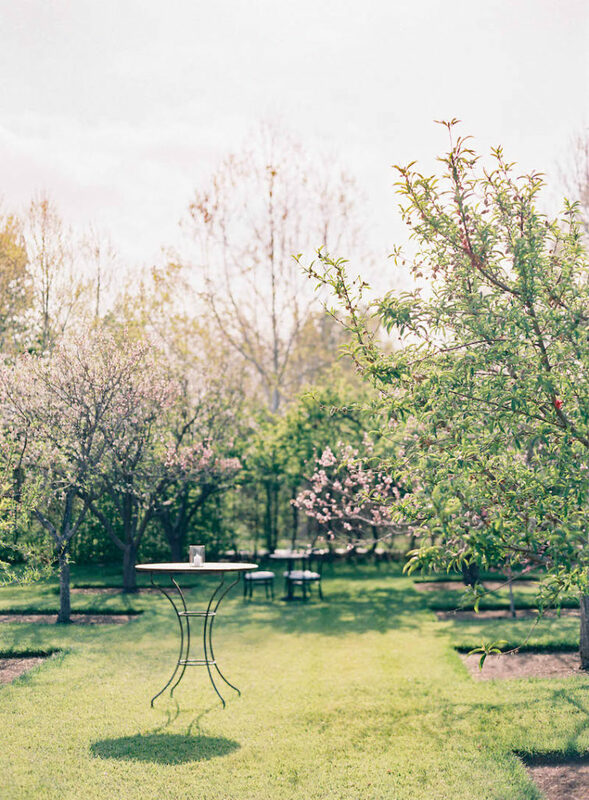 See more pretty snaps by Jenny Soi over on Magnolia Rouge.